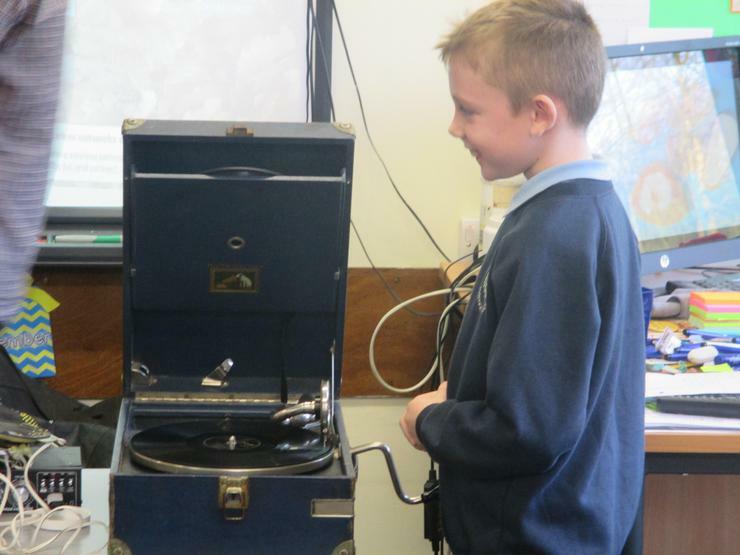 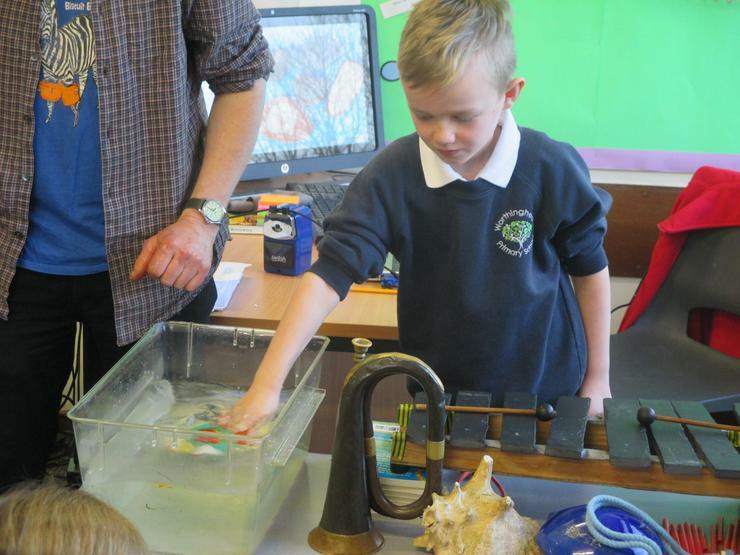 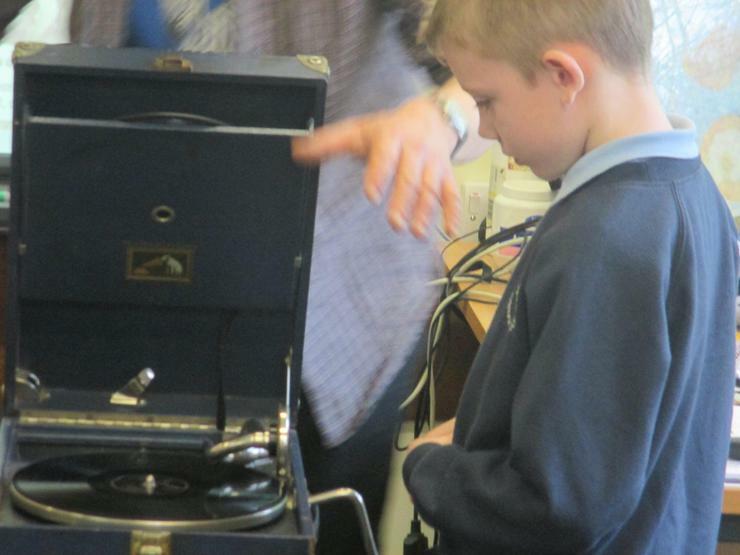 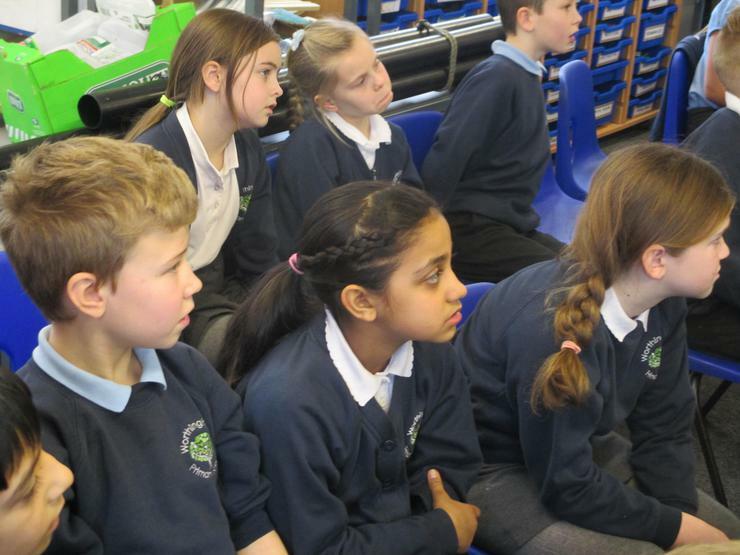 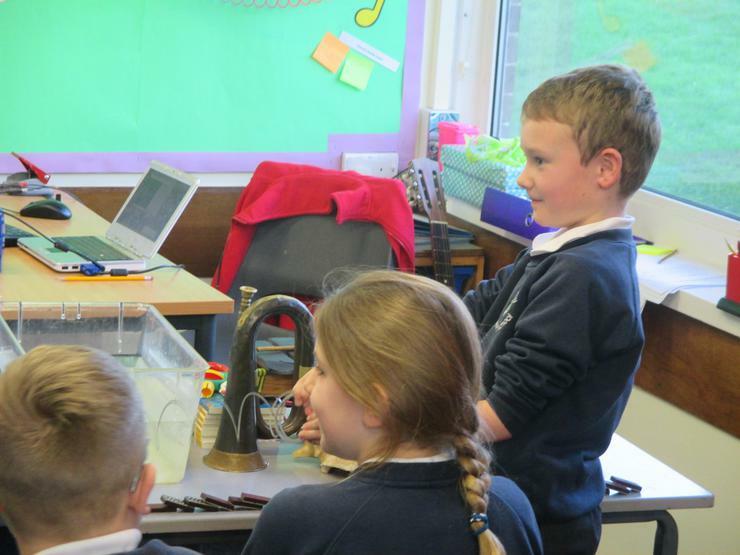 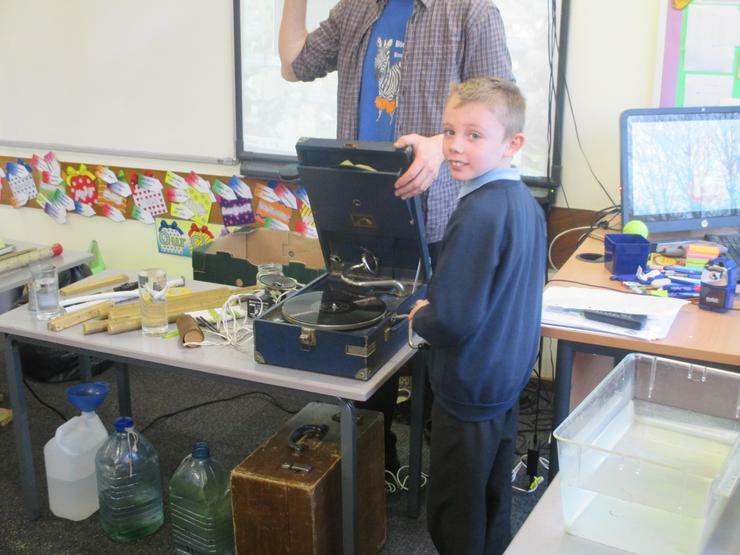 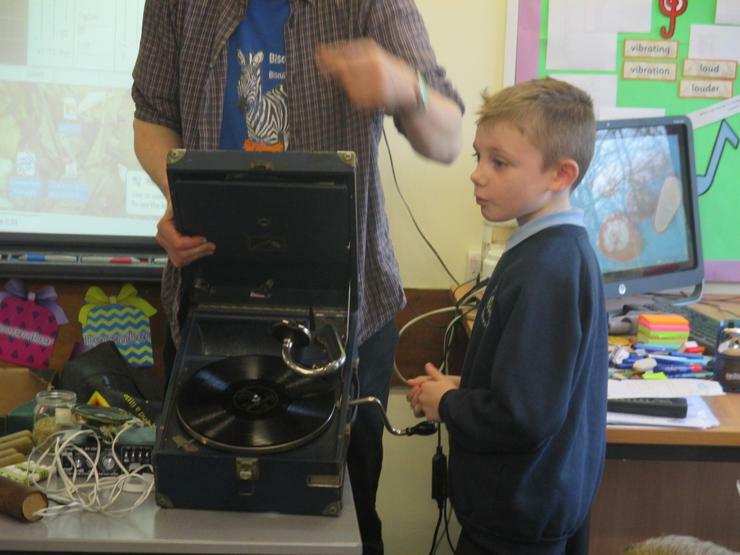 Our Science topic for this half term is sound! 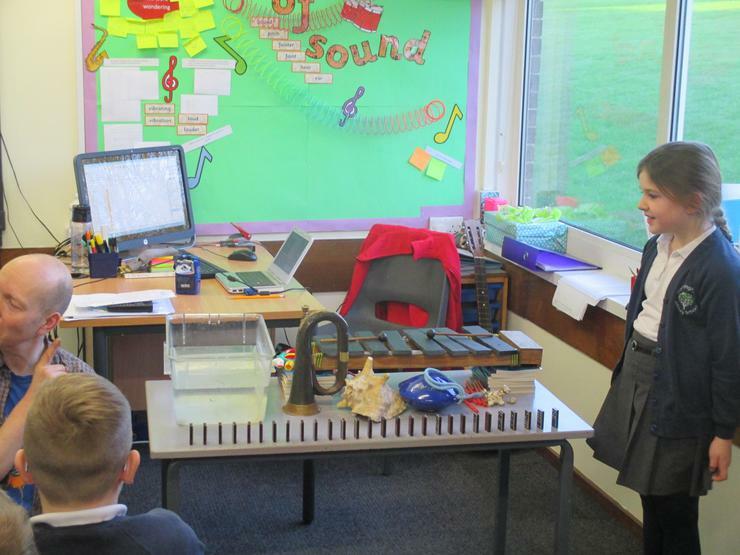 We will be learning all about how sounds are produced, what makes the pitch and volume of sounds change and how sounds travel. 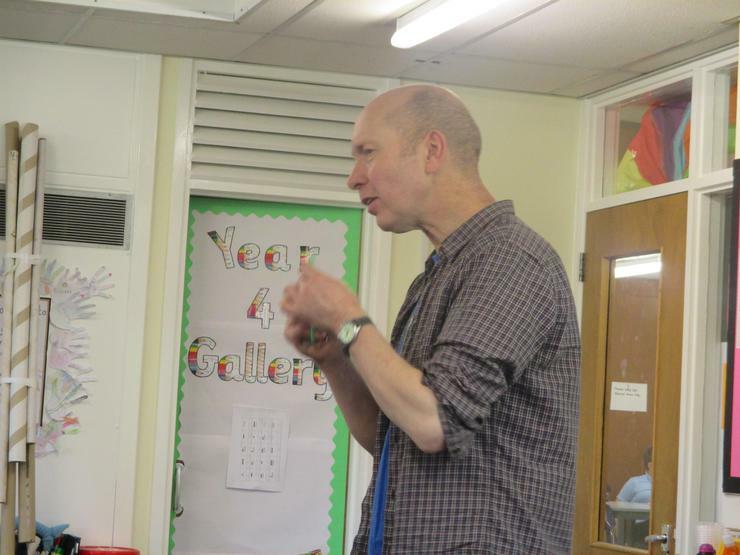 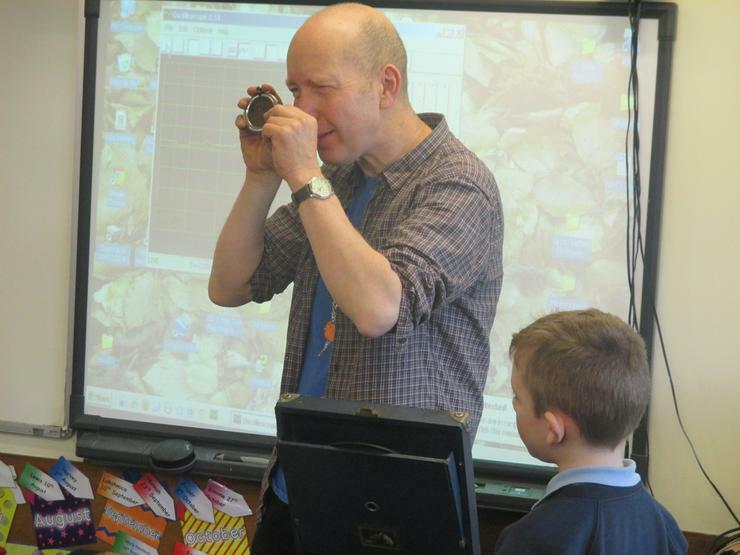 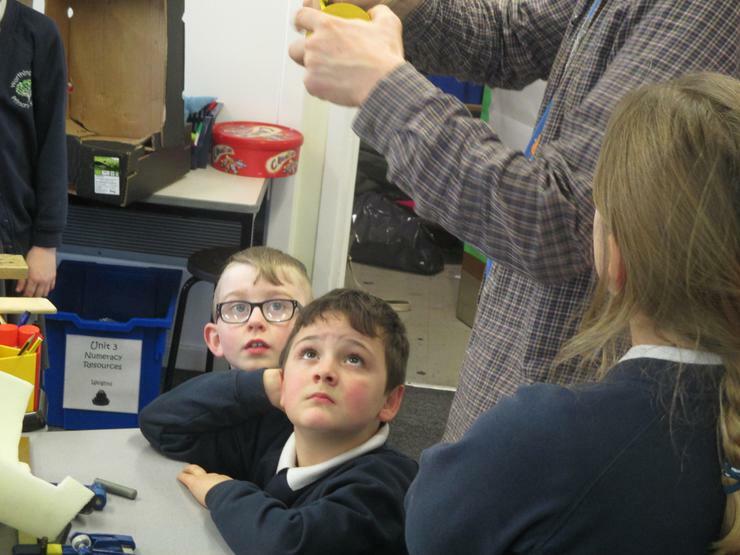 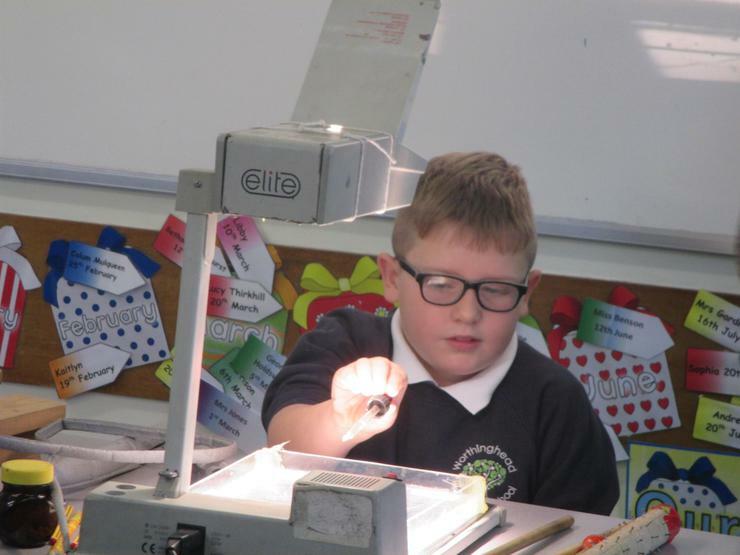 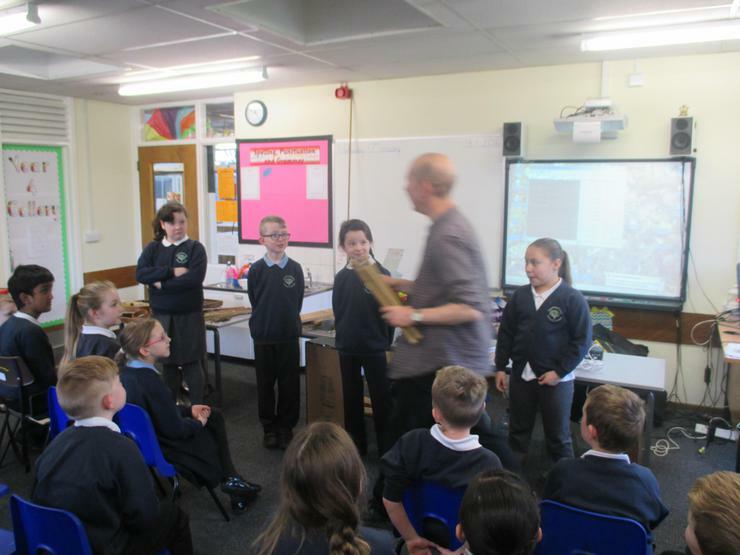 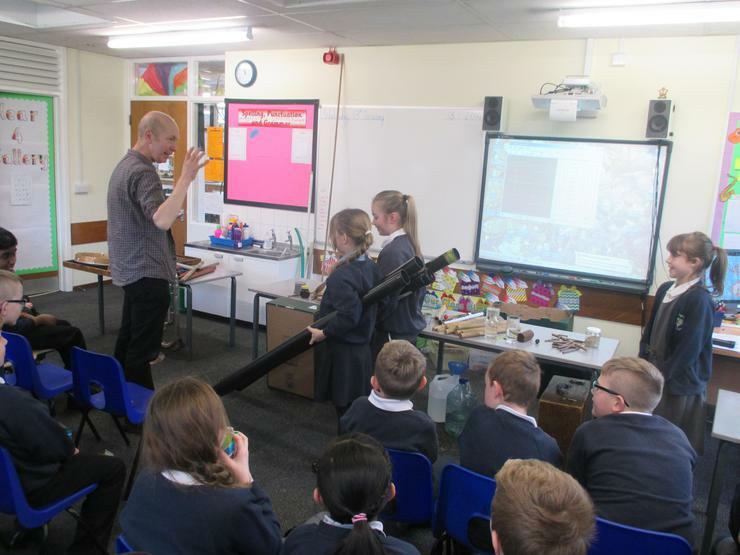 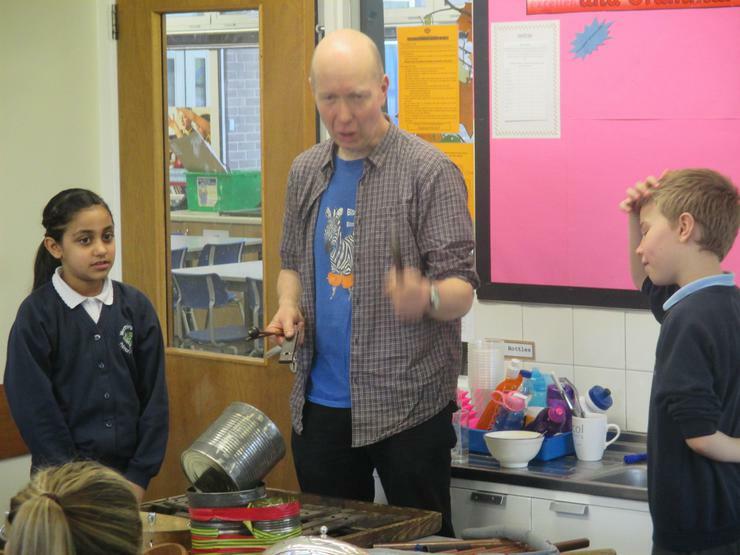 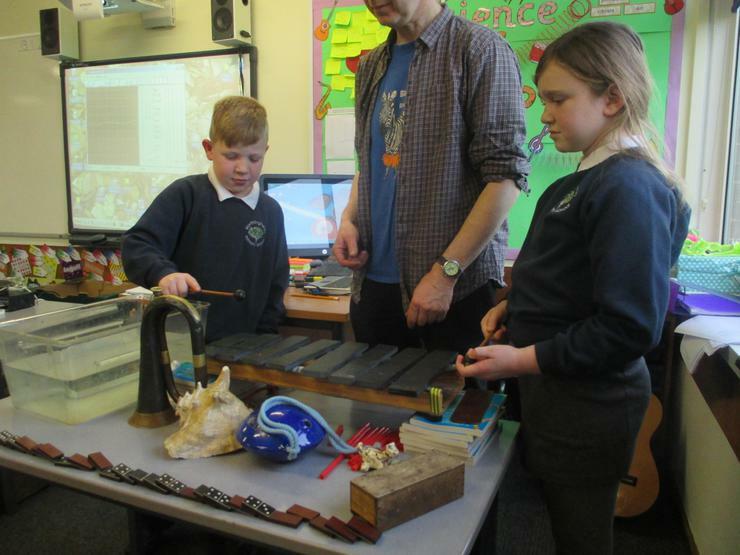 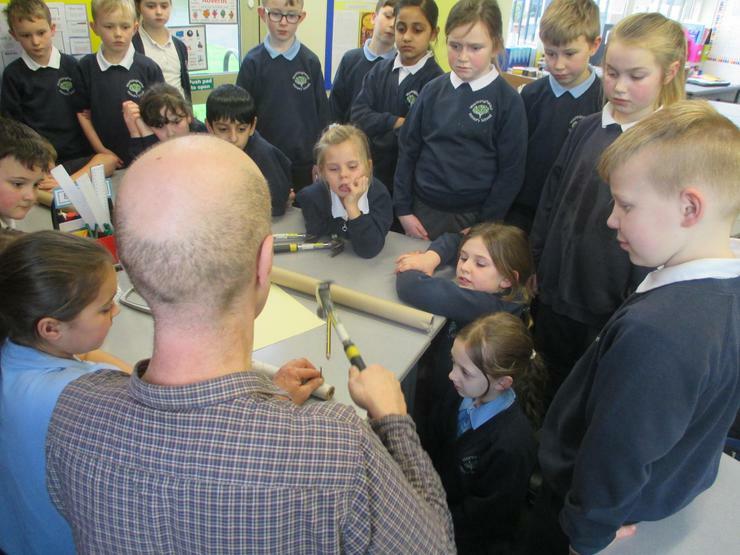 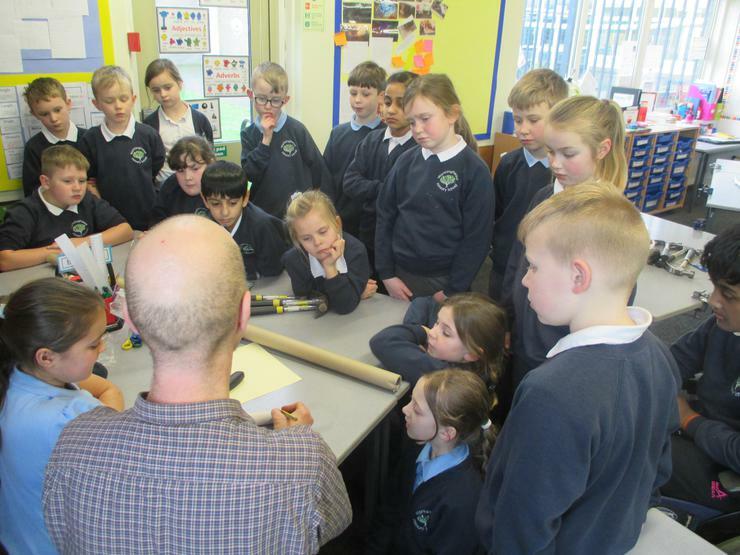 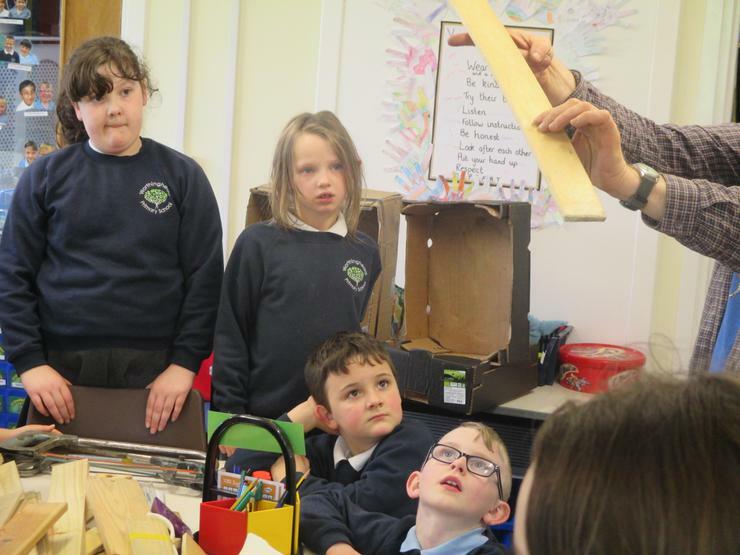 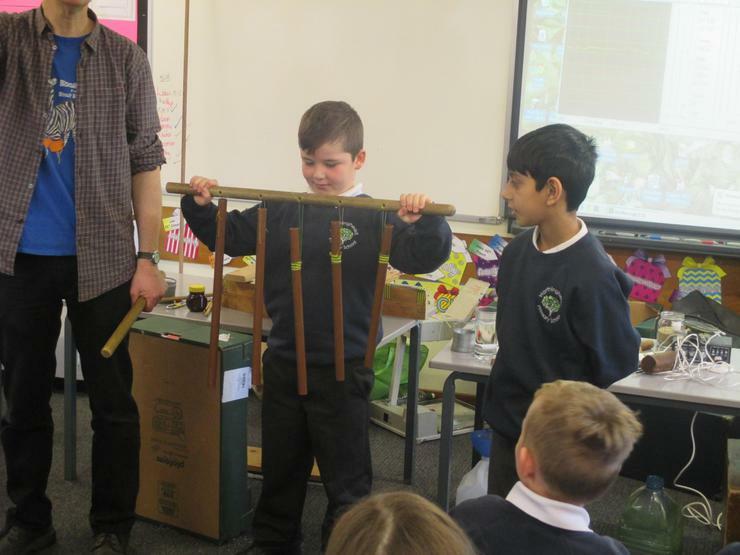 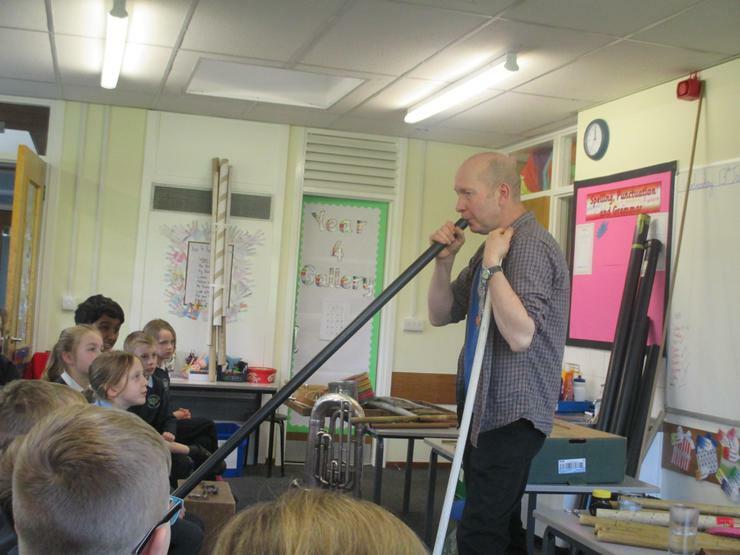 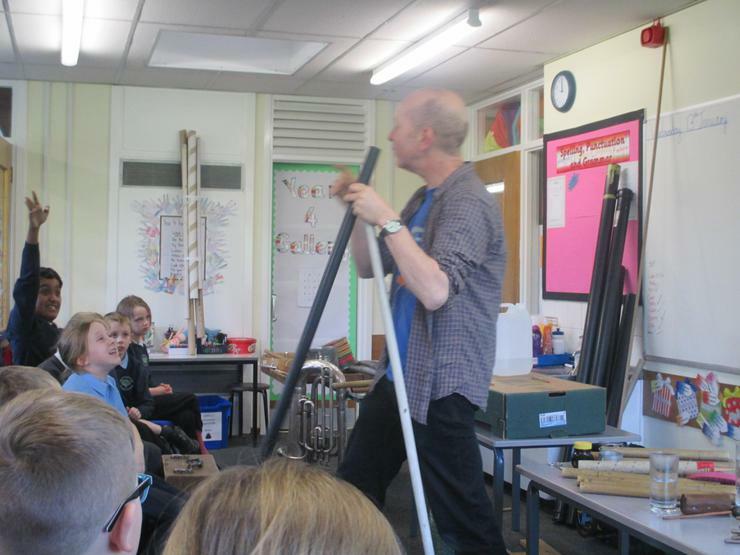 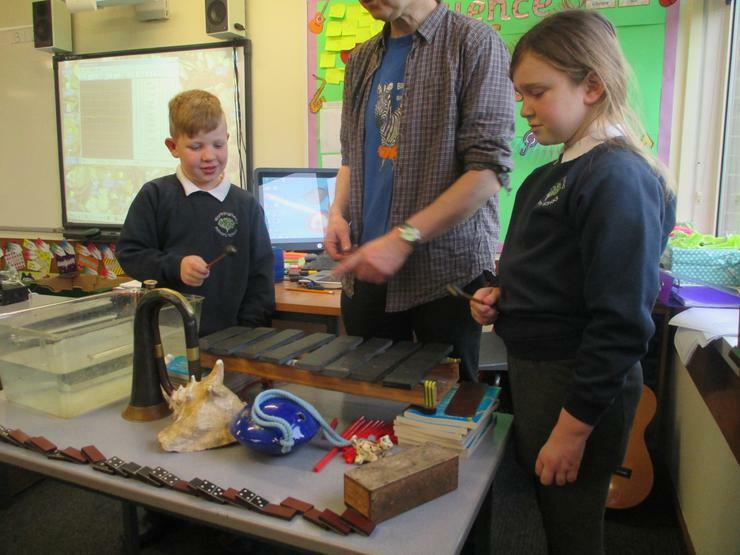 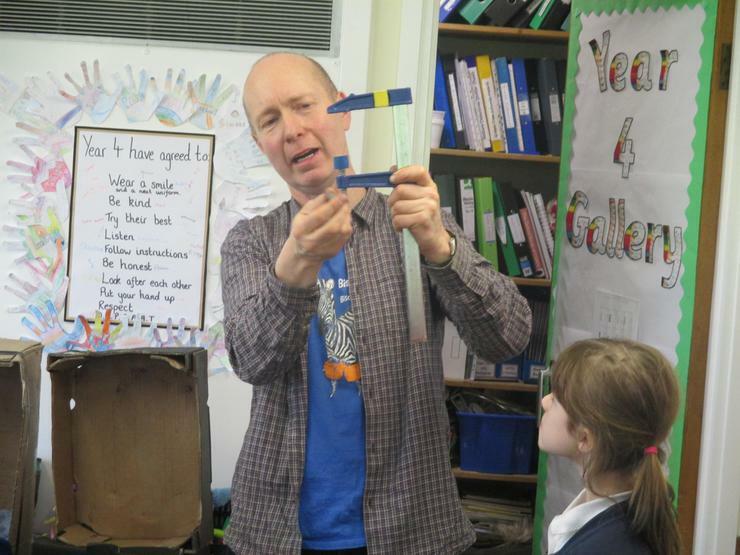 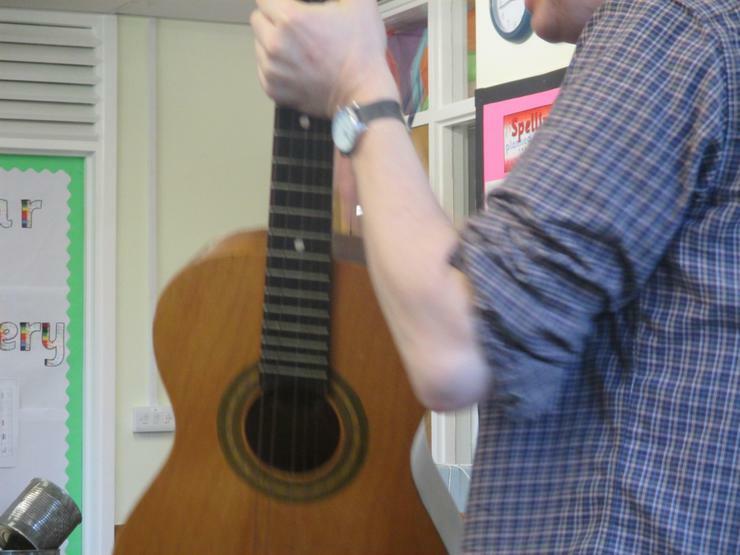 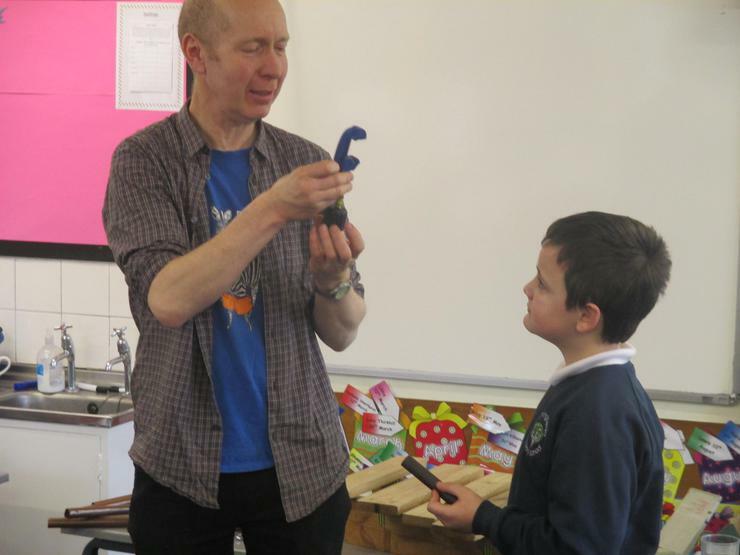 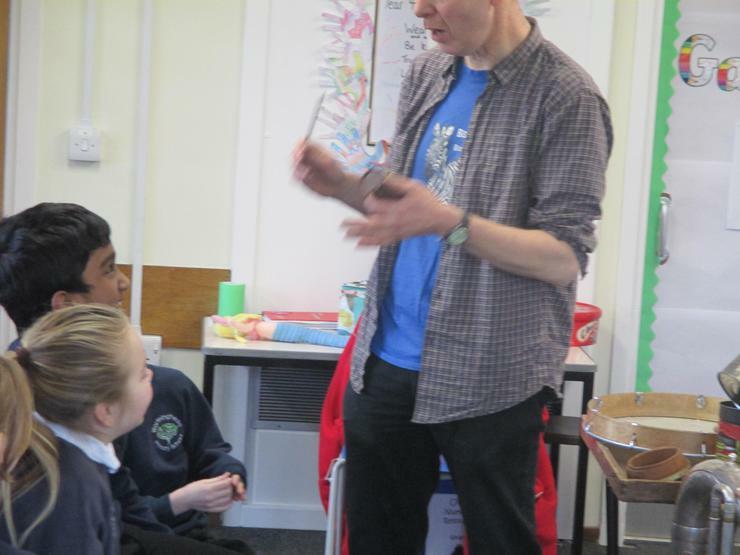 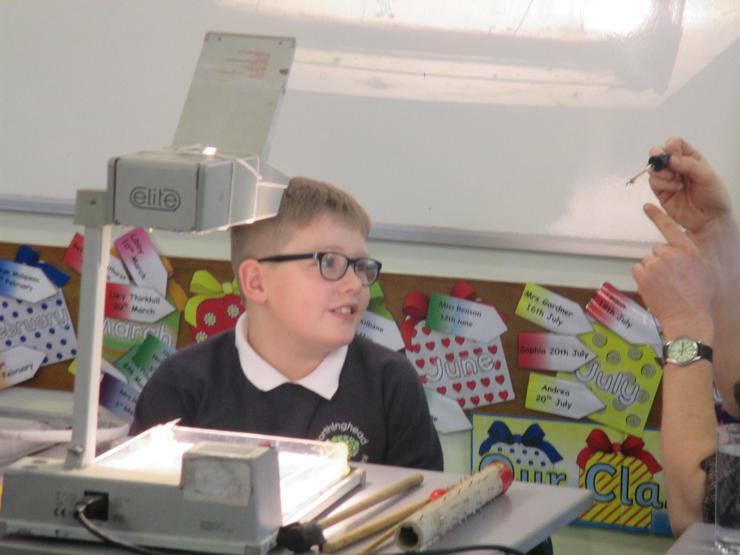 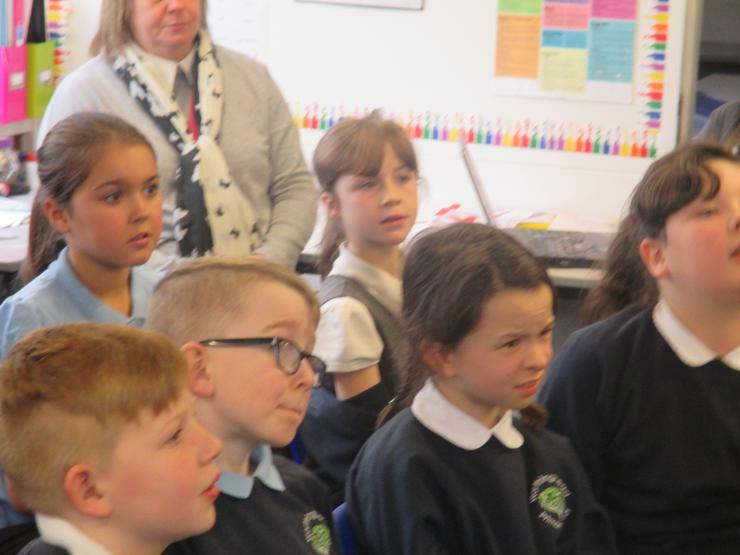 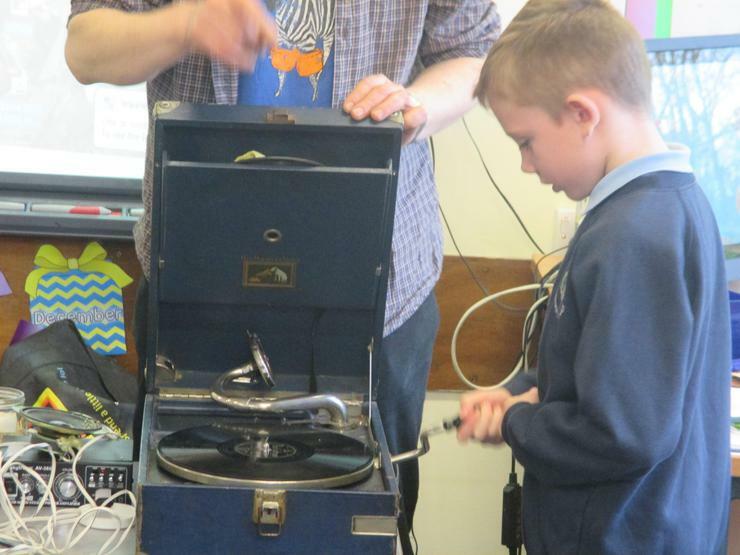 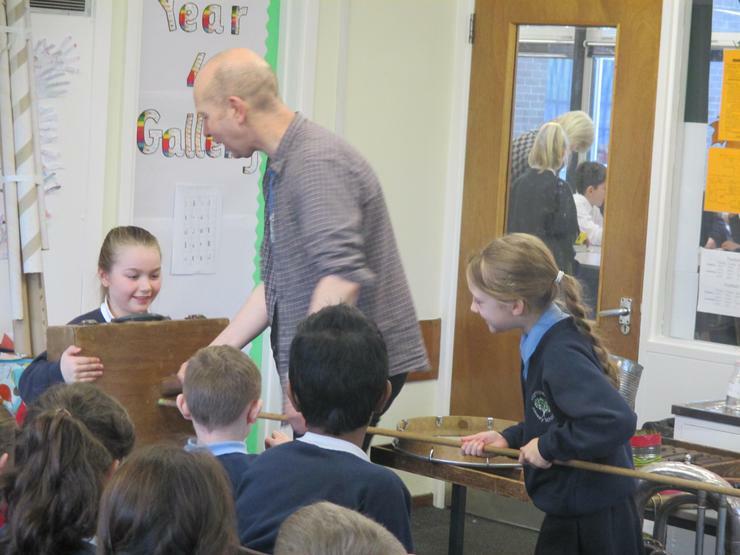 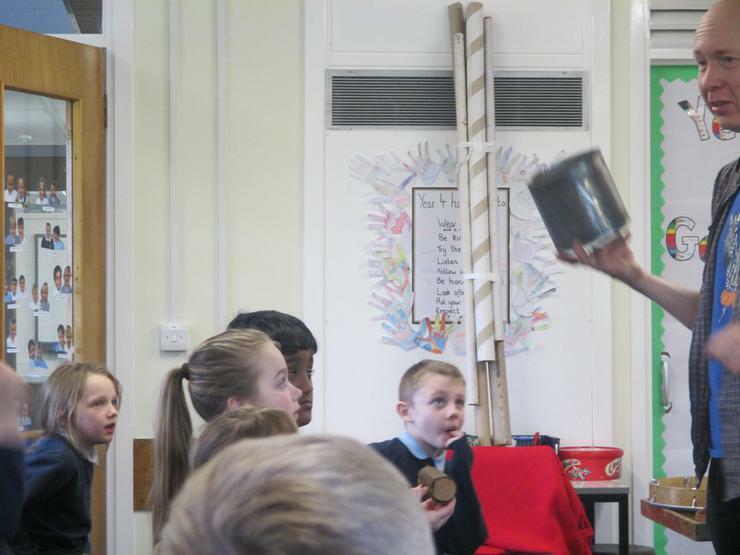 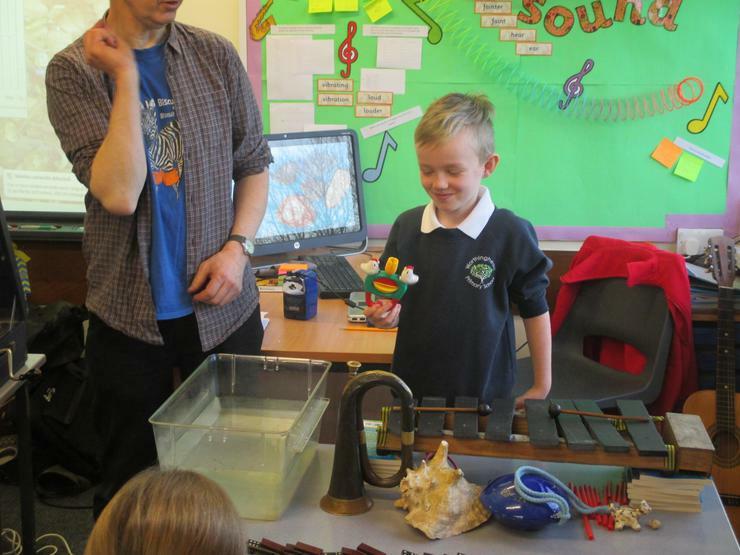 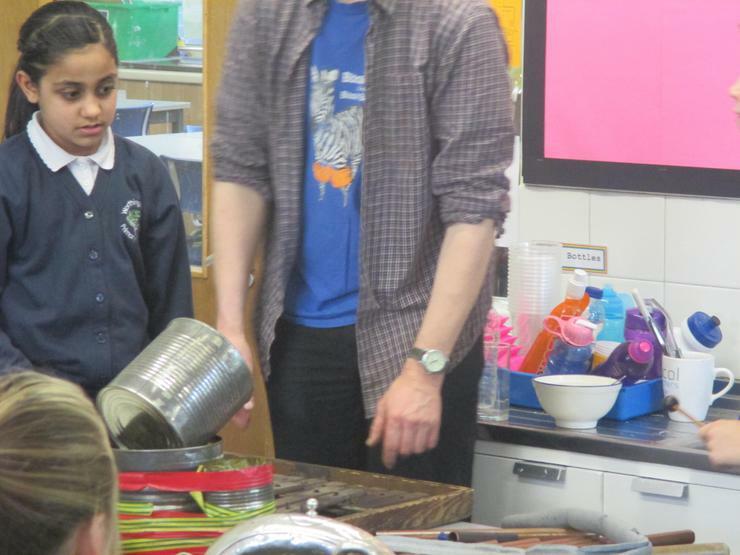 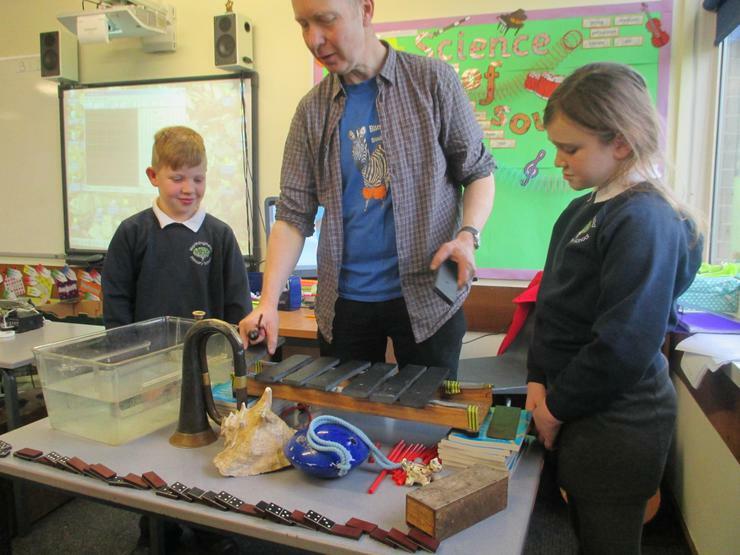 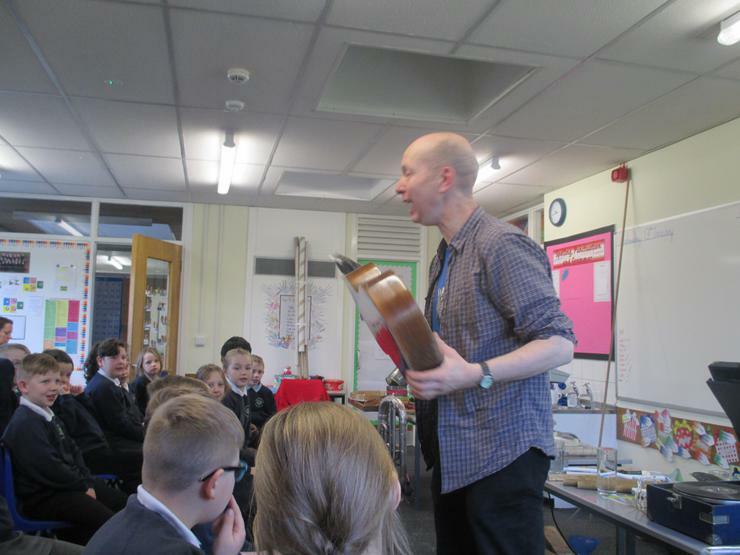 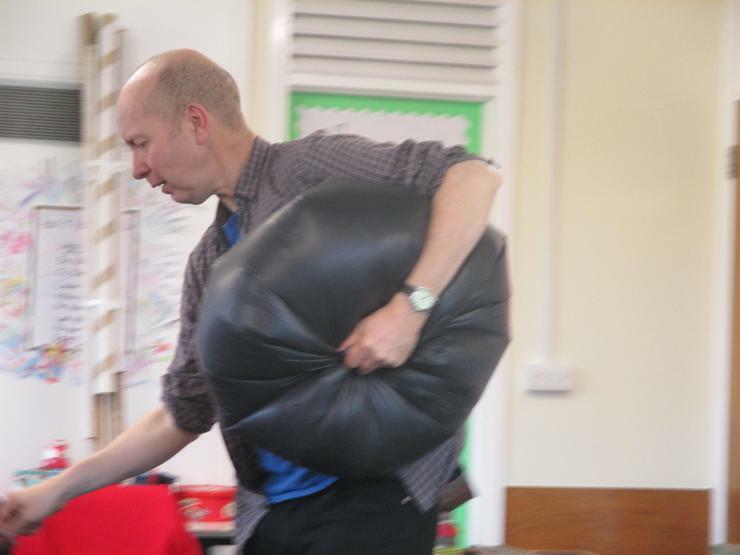 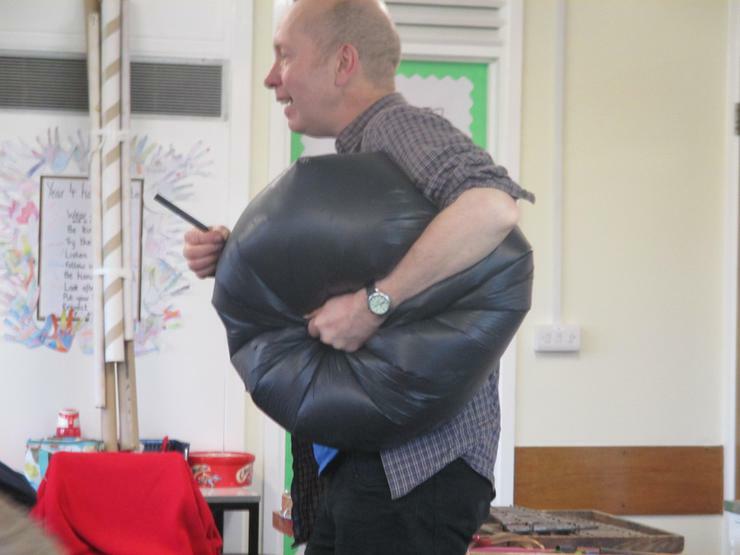 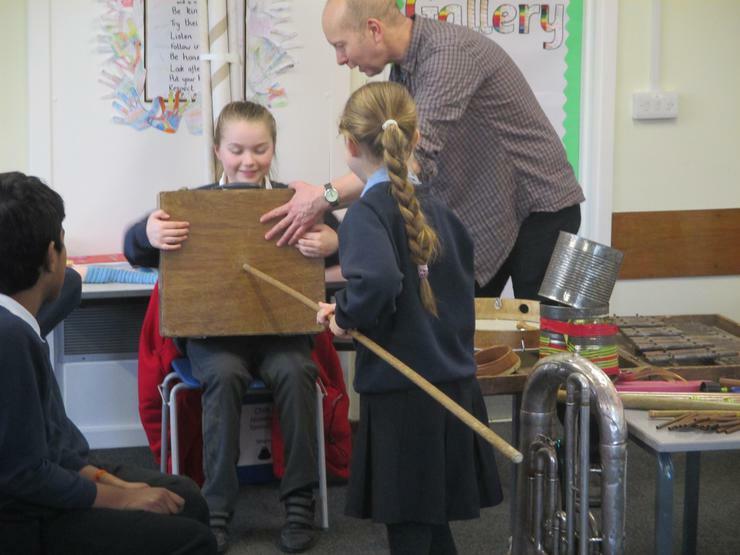 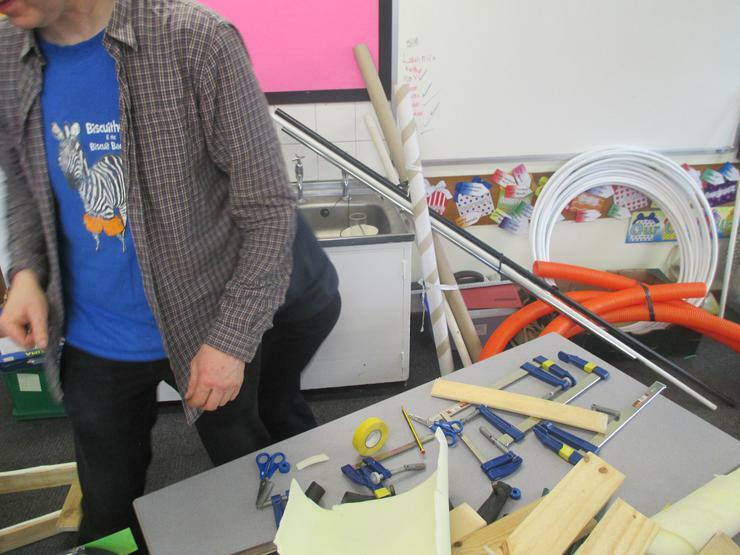 In the second week of term we will have a special visitor with us all day who will give us his expert knowledge on sound and will even help us make our own musical instruments! 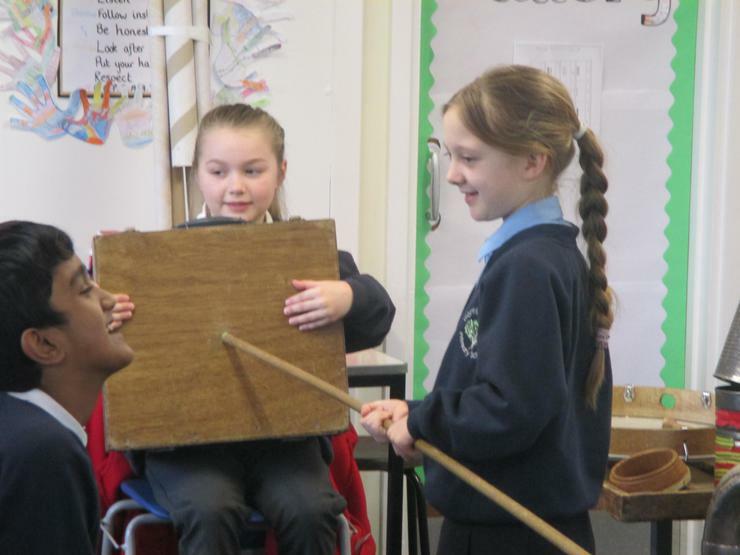 Have a go at the games on the website below. 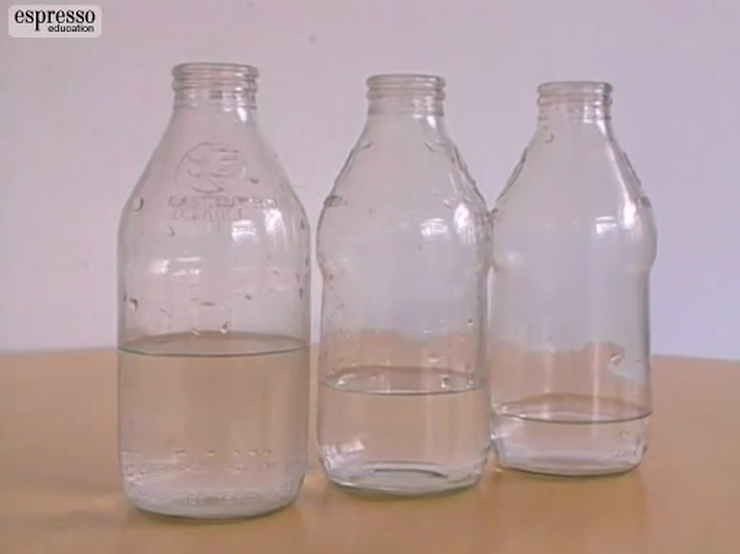 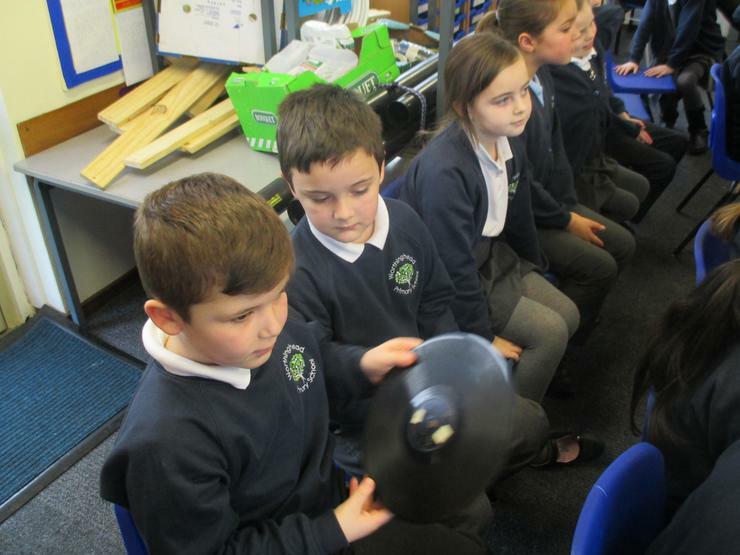 Changing sounds Change the way you play the guitar, bottle and drum to change the sound that is produced. 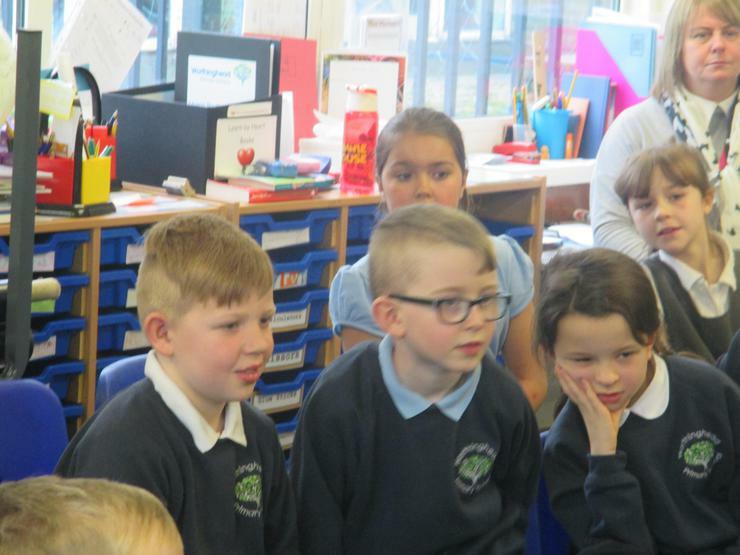 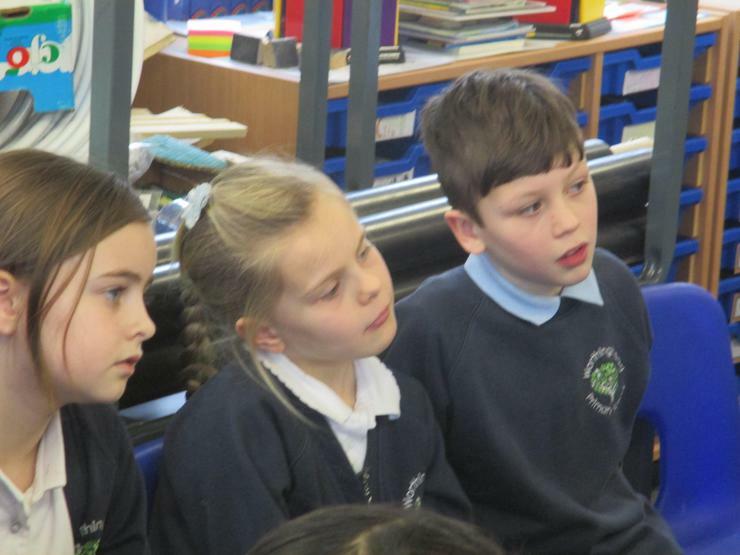 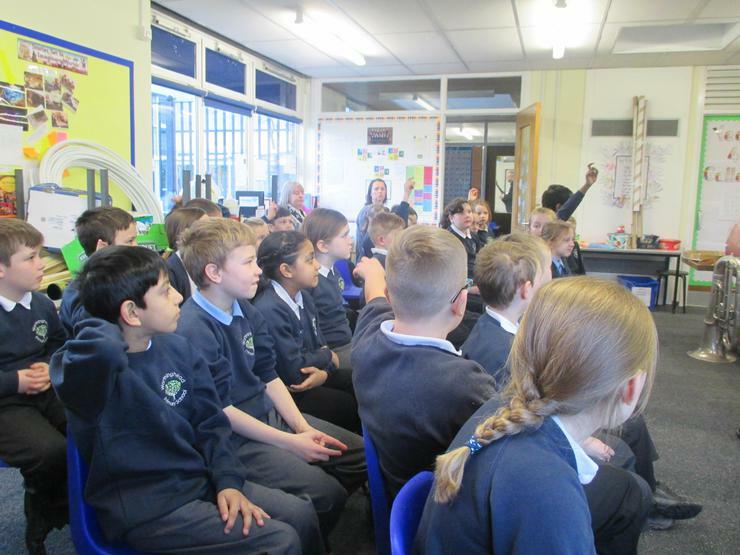 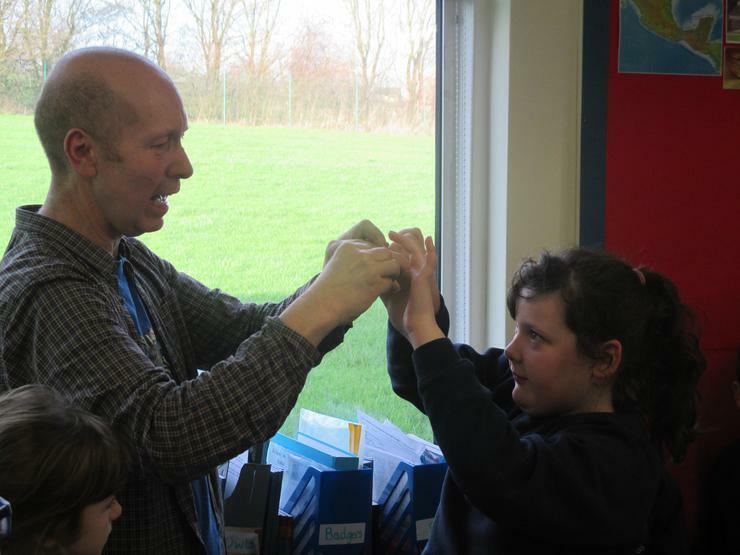 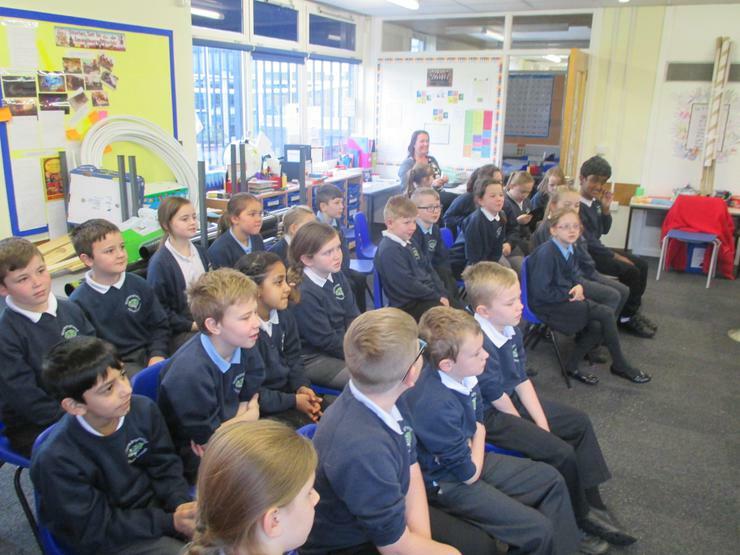 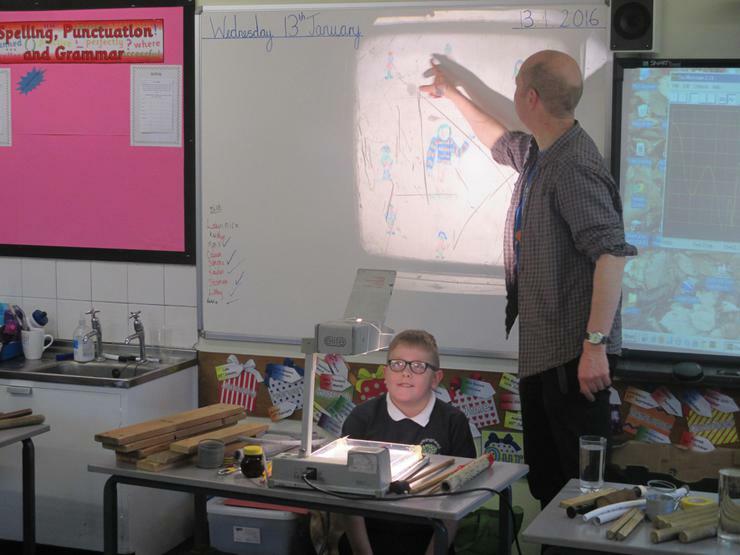 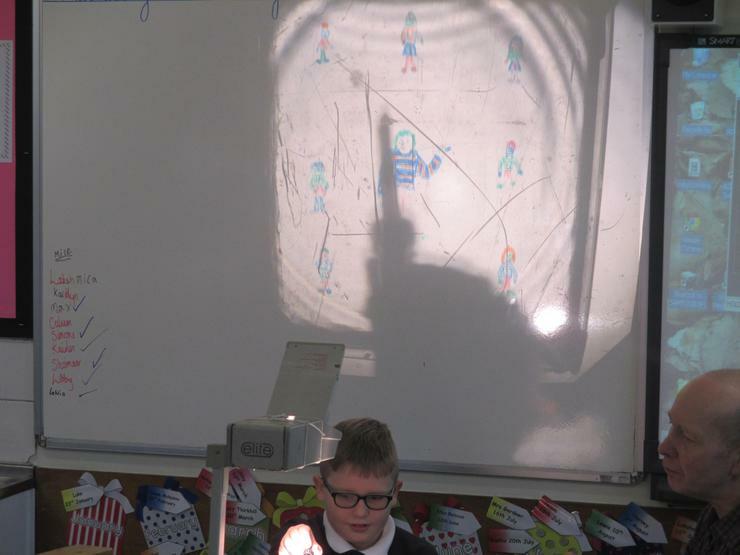 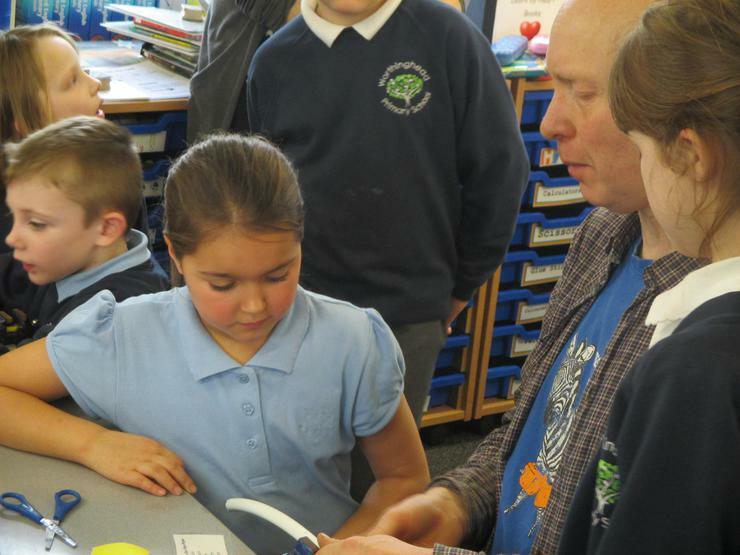 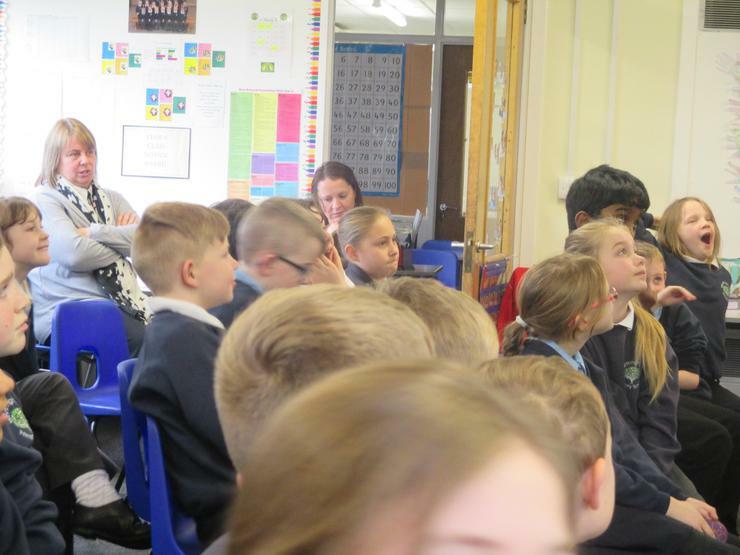 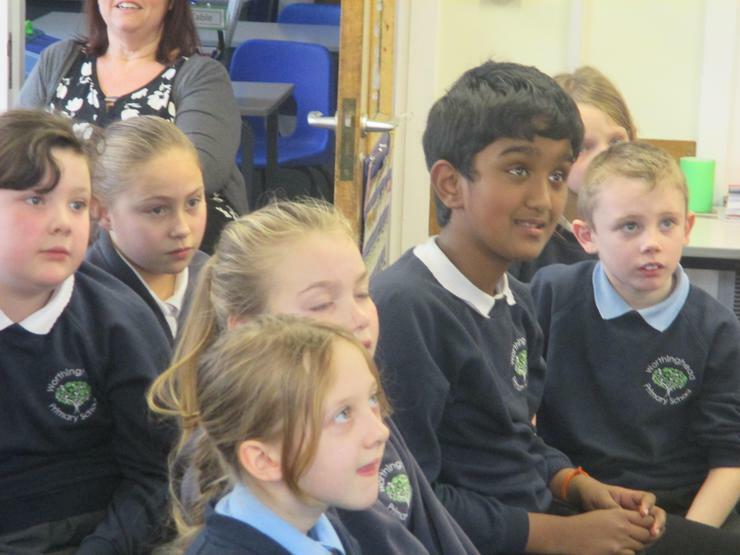 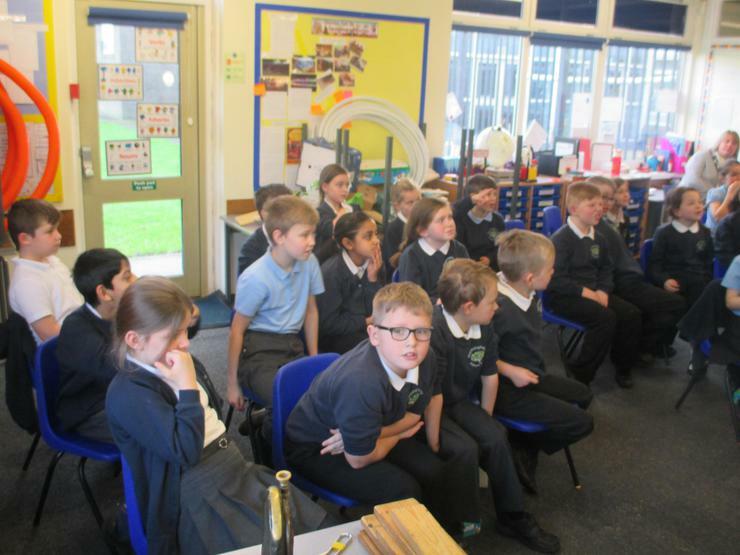 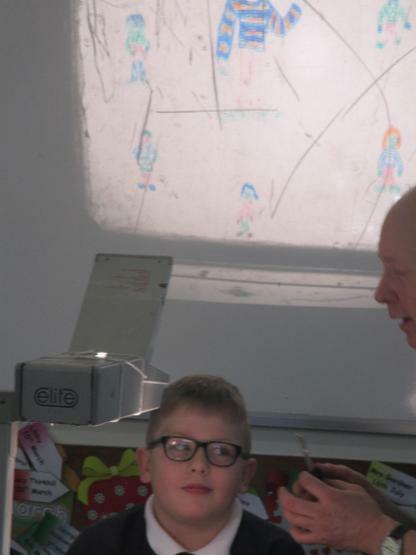 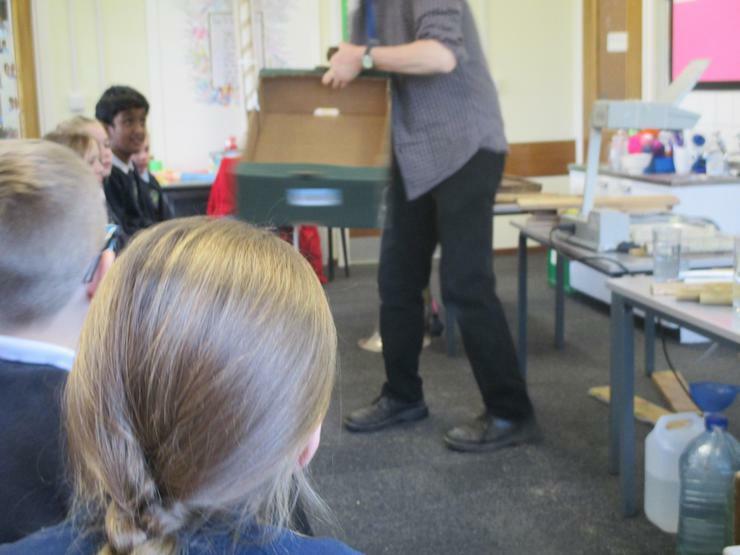 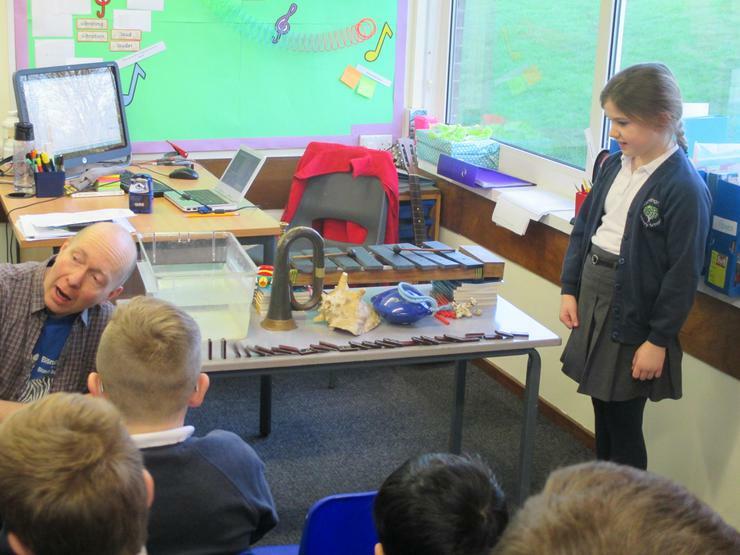 We had a fantastic day when we had a special visitor for Science. 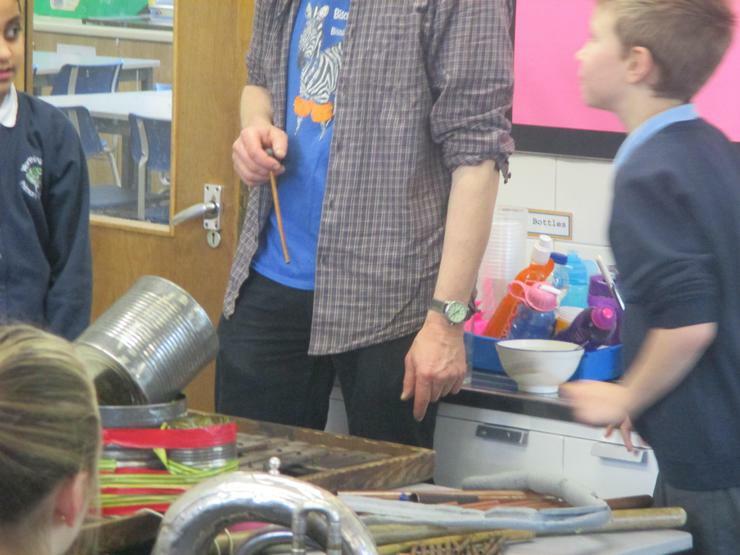 Sam brought an unbelievable amount of equipment with him and our classroom turned into what looked like a junkyard! 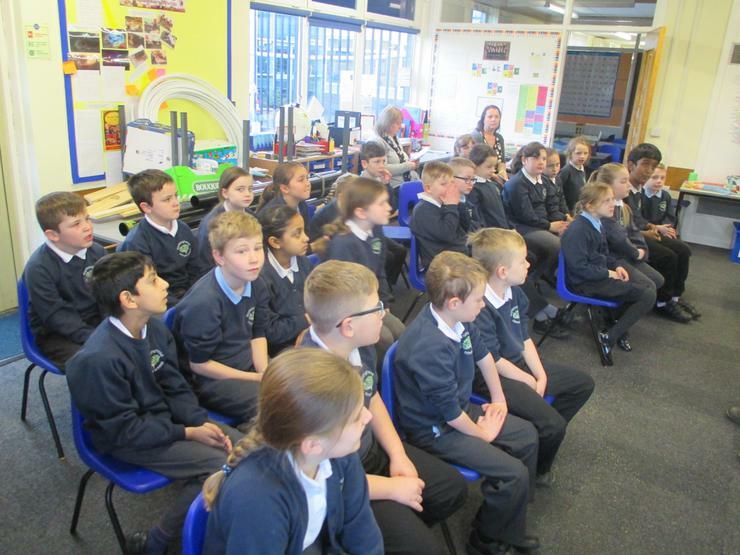 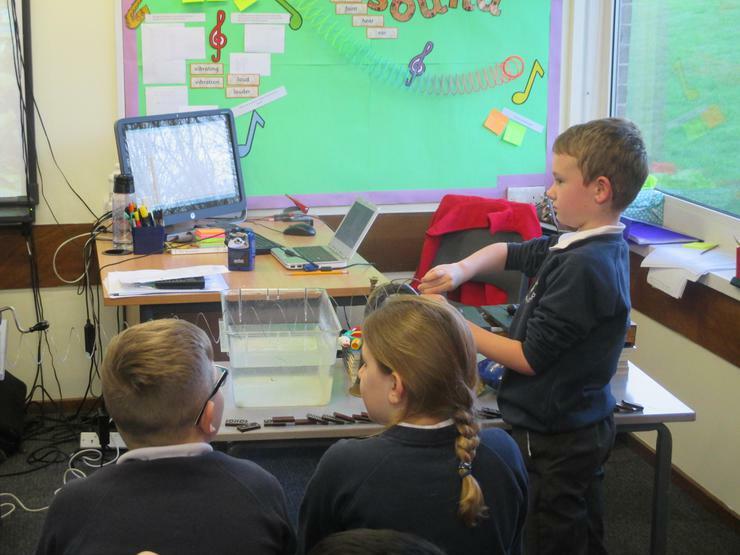 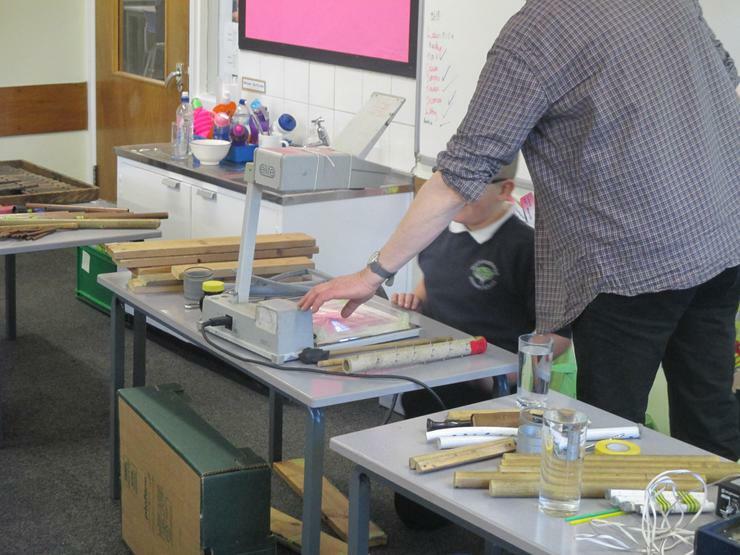 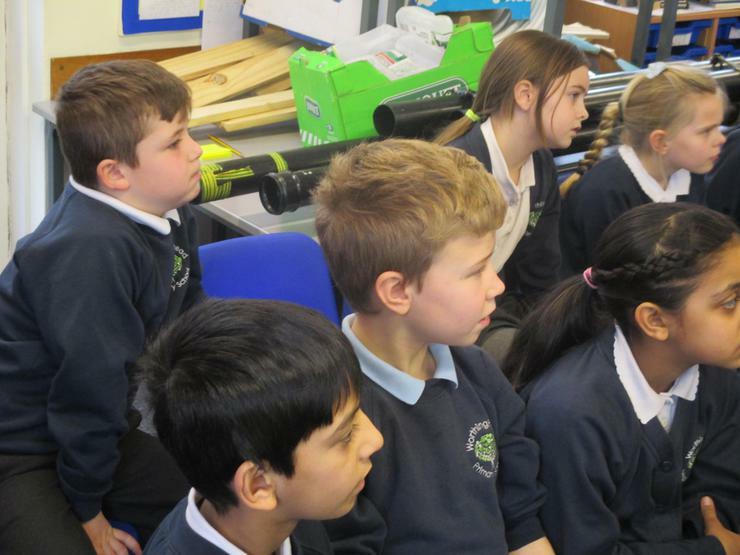 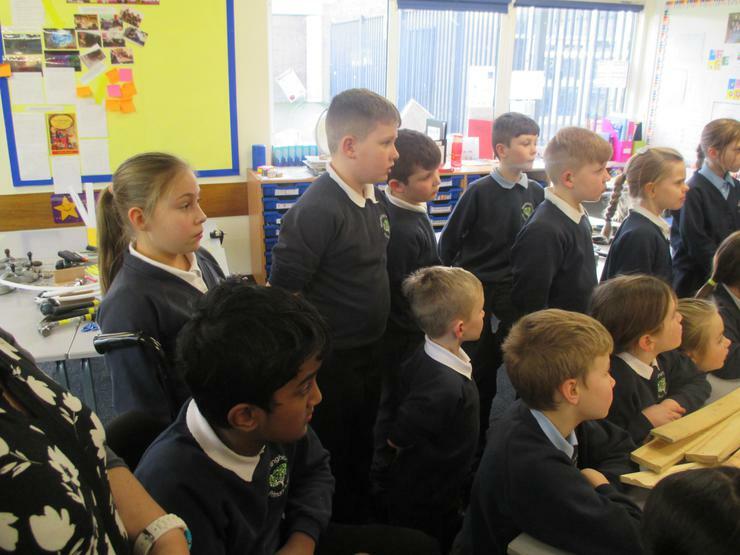 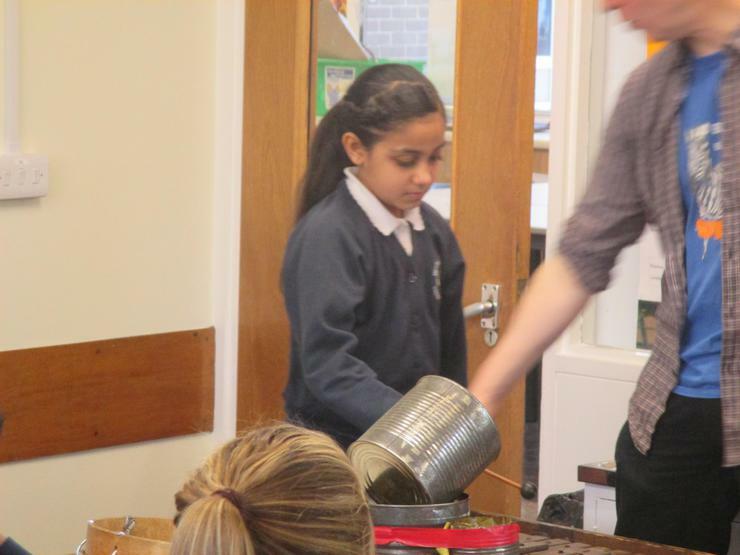 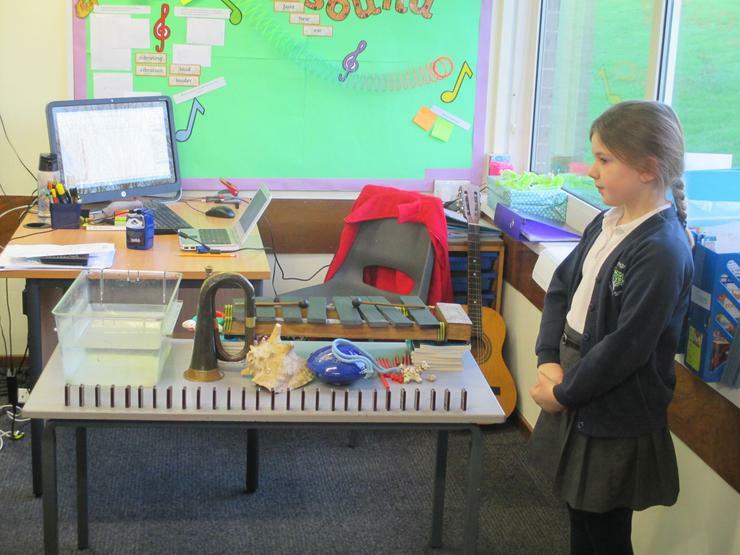 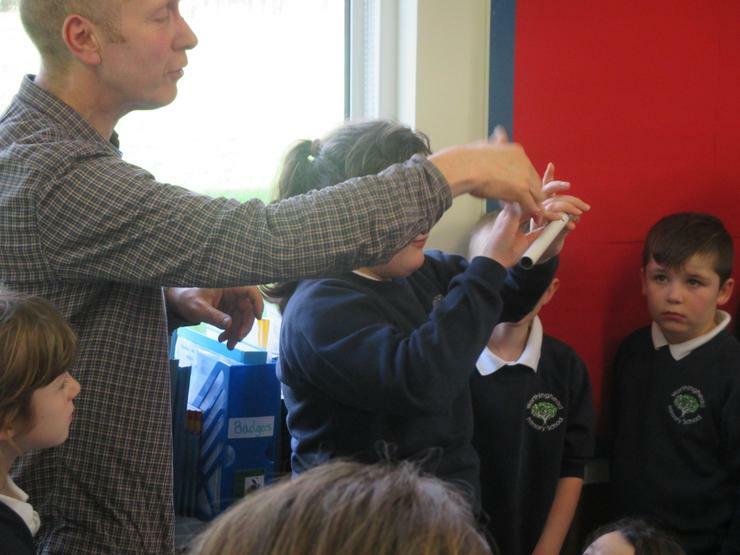 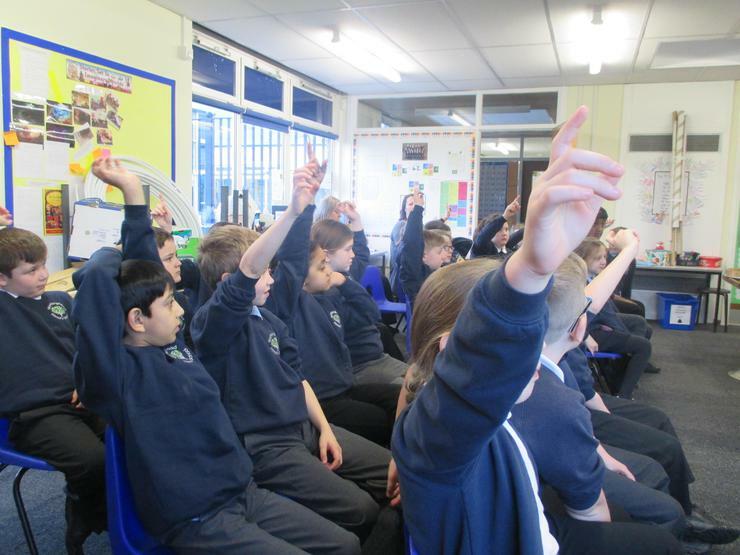 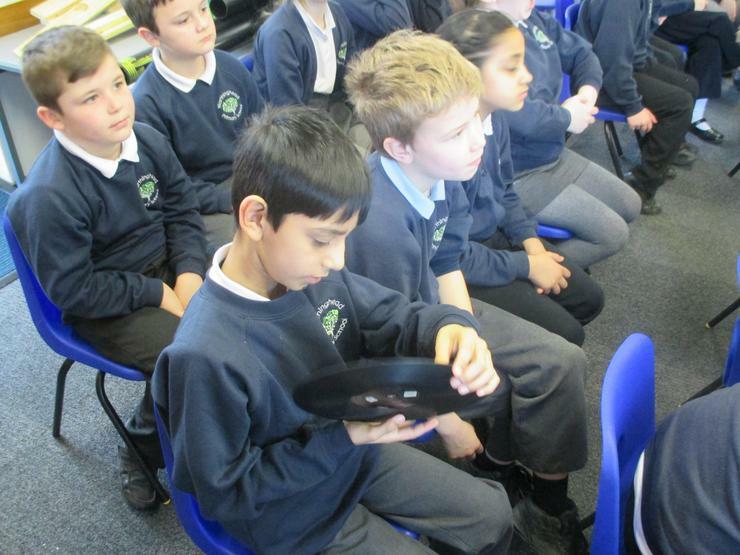 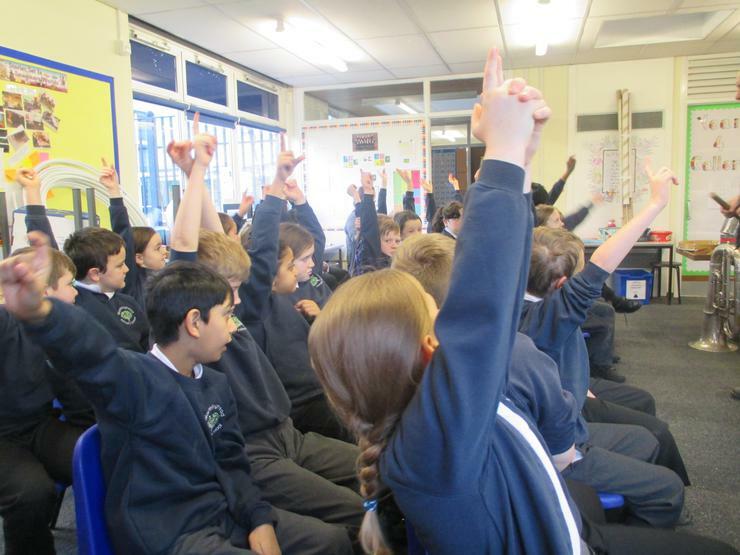 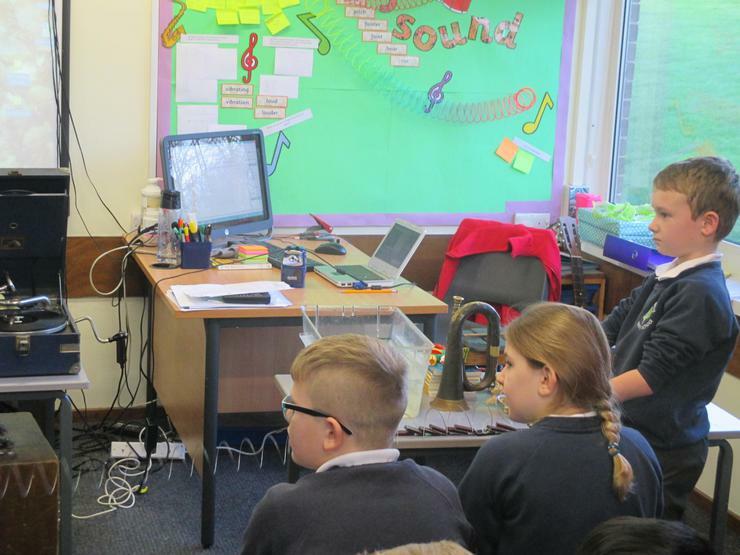 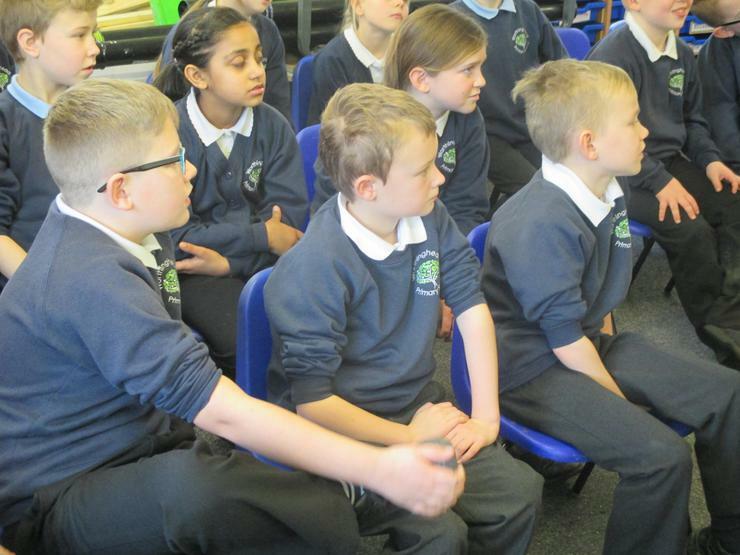 We spent the morning taking part in all sorts of experiment to do with soundwaves, pitch and volume. 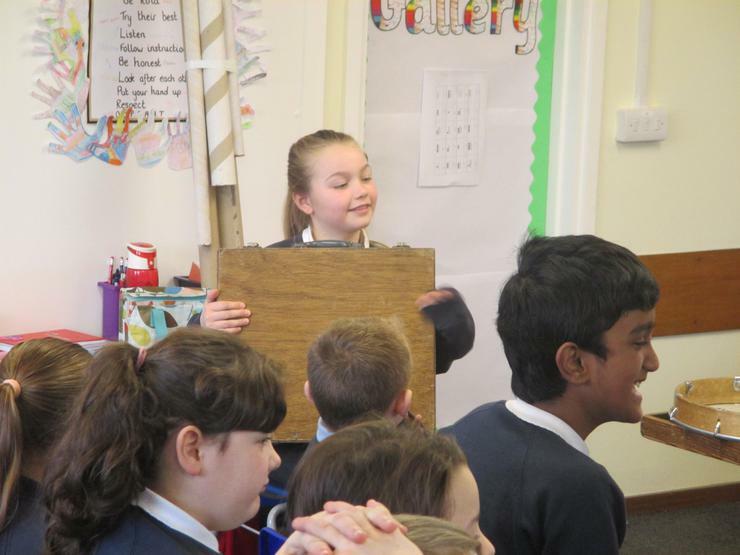 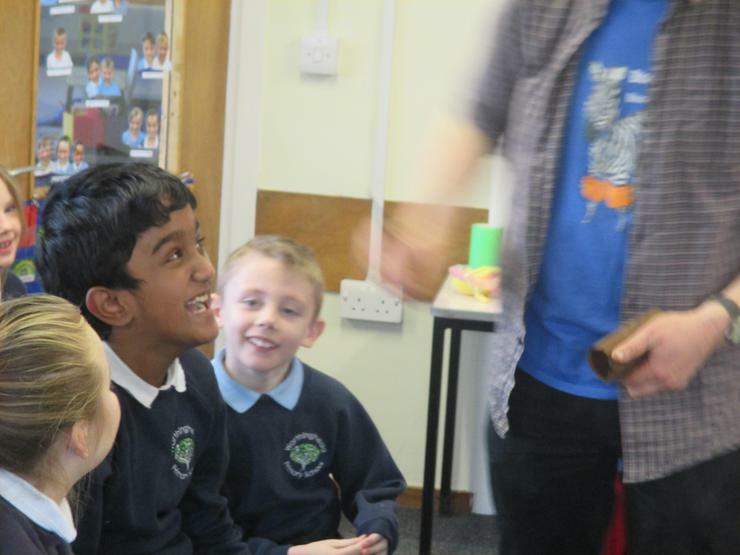 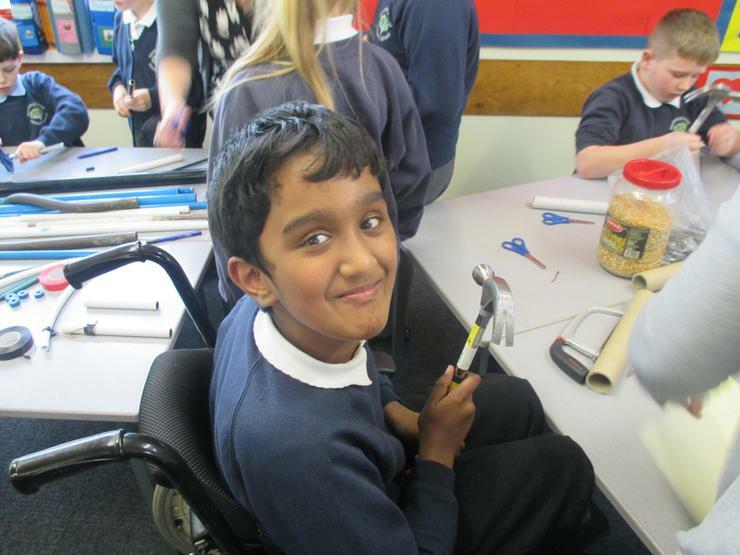 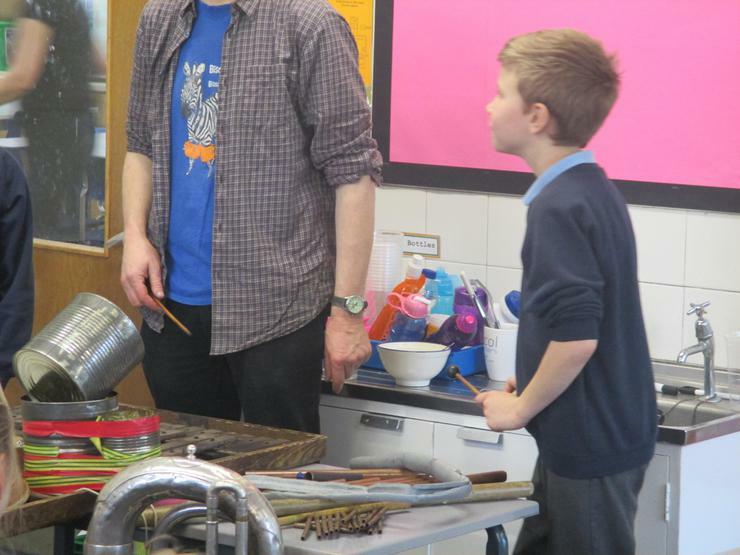 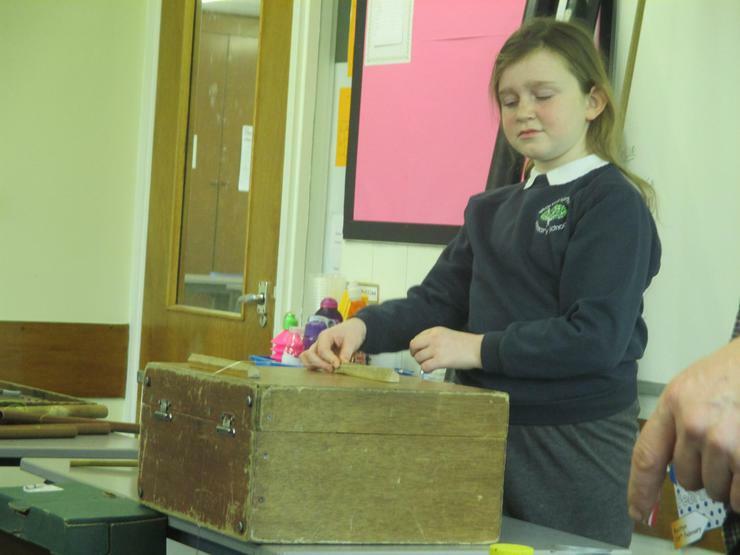 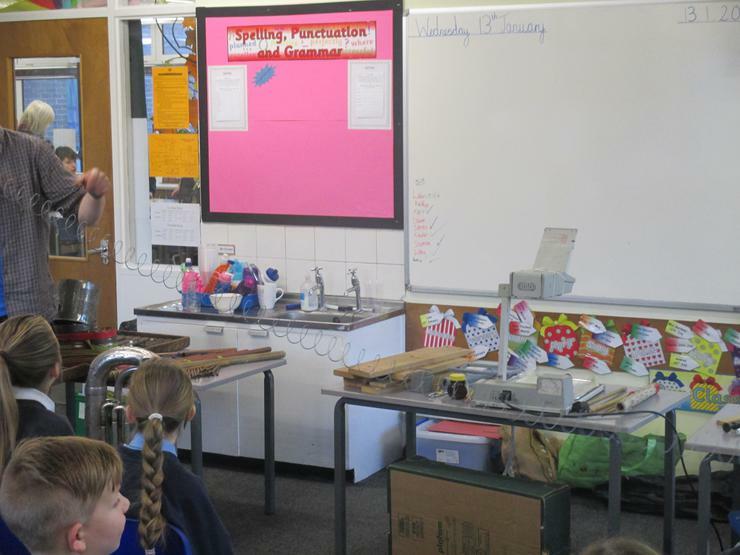 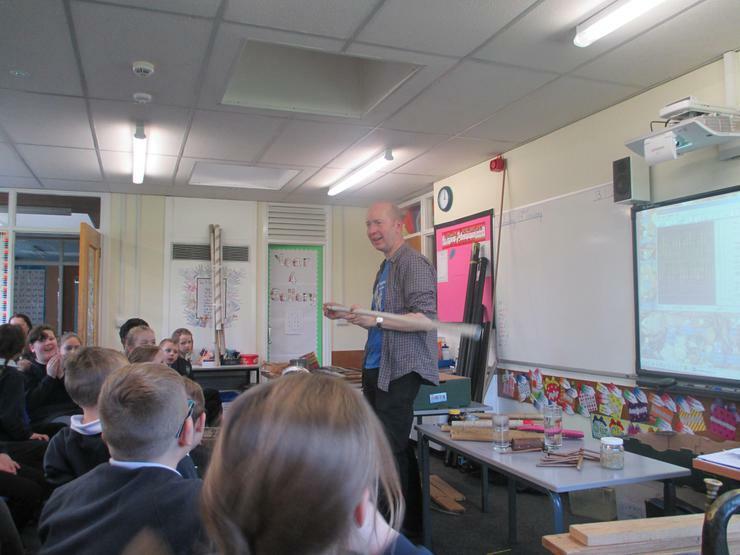 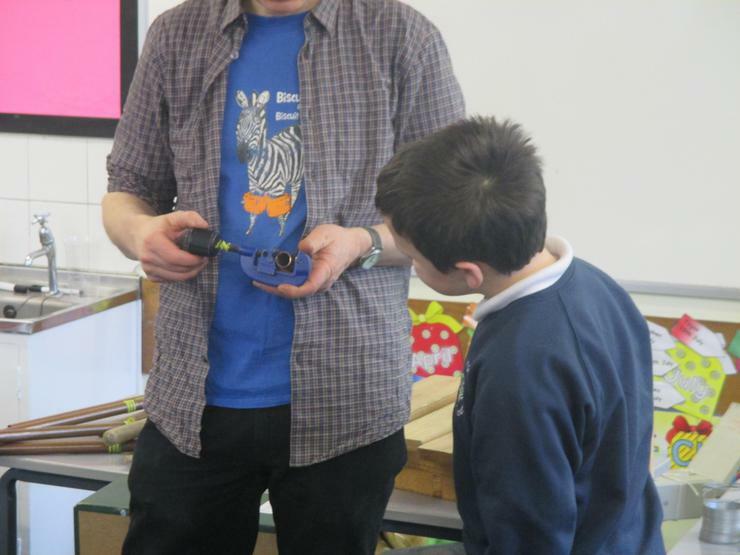 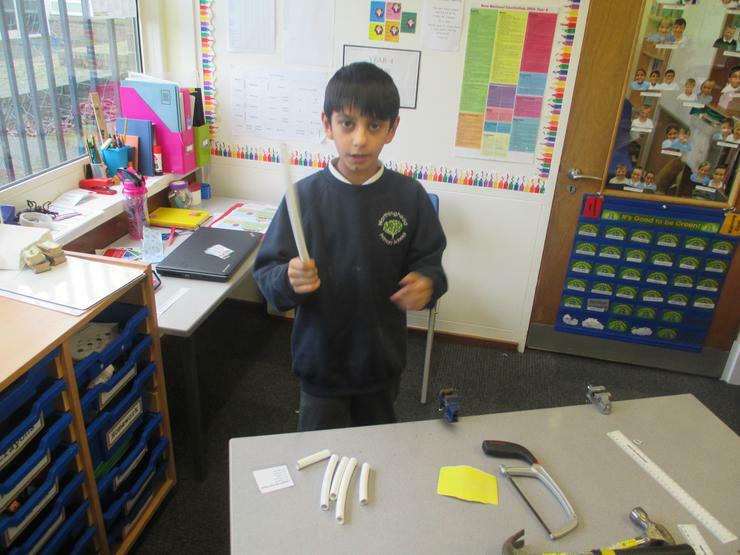 Then Sam taught us how to make different instruments and the afternoon we got to make them! 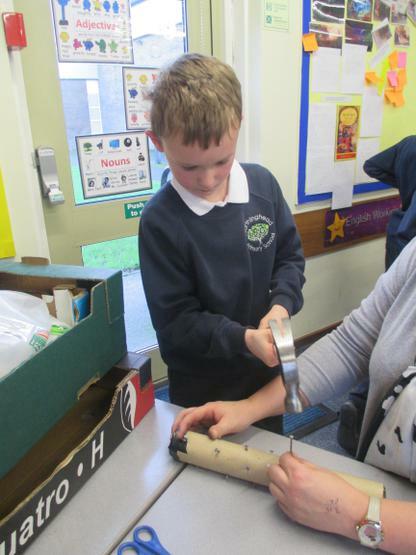 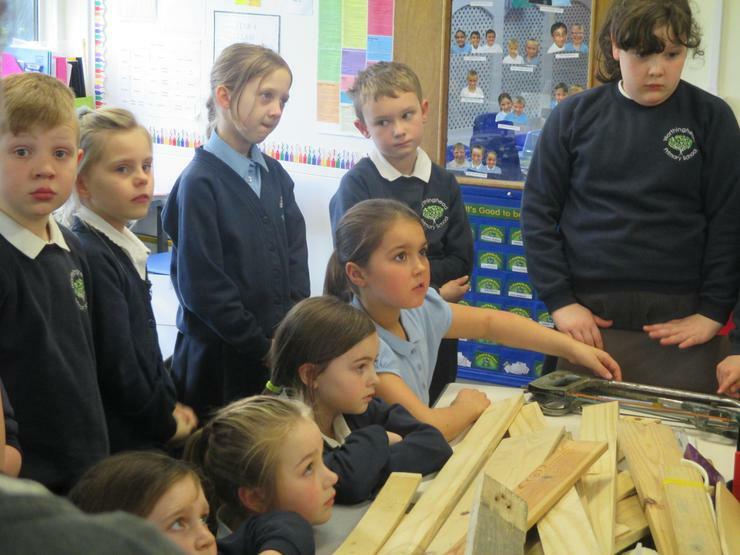 This involved sawing, cutting, drilling and hammering! 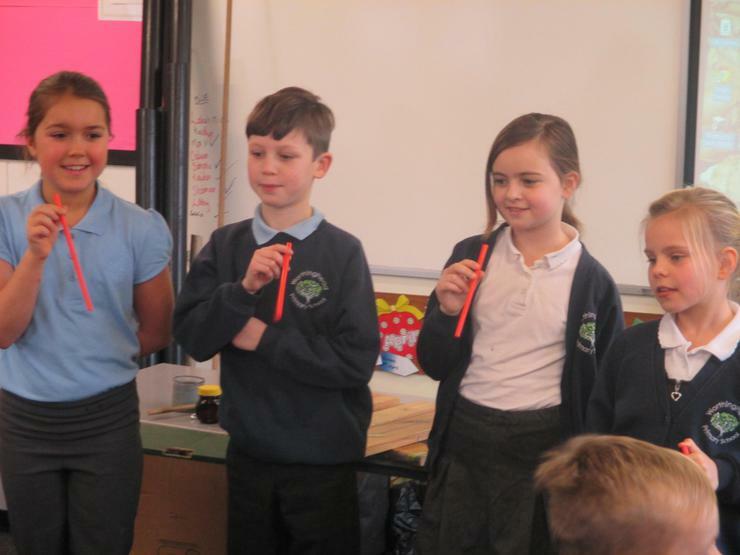 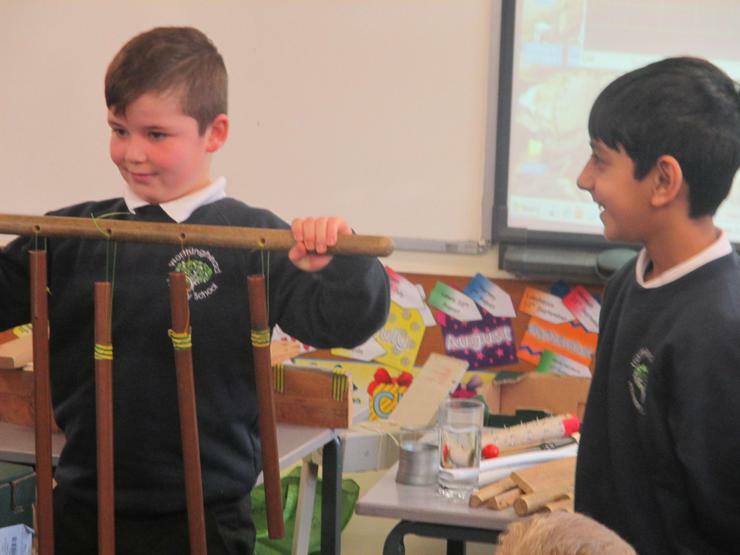 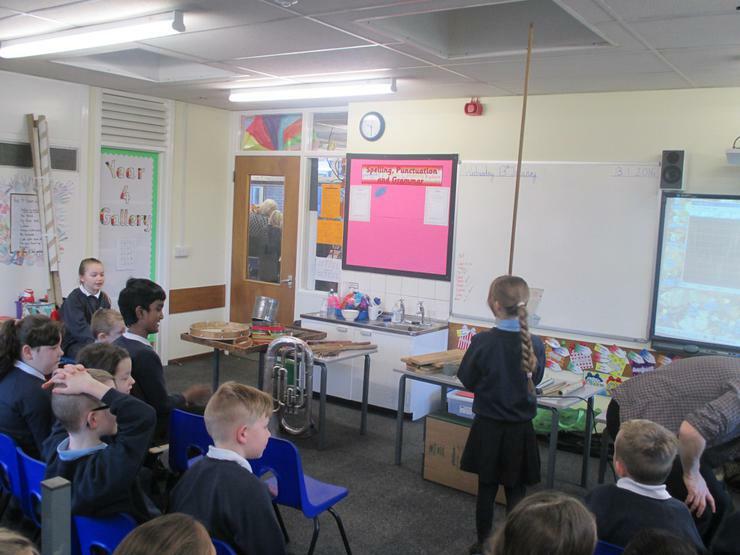 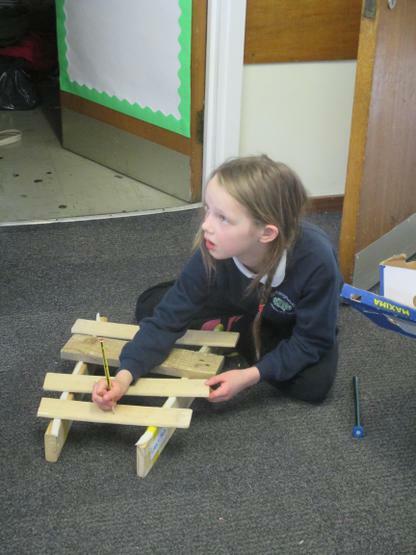 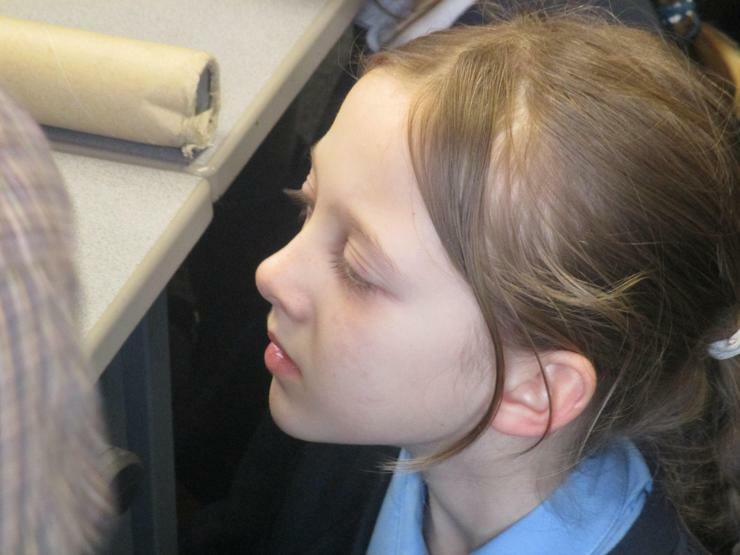 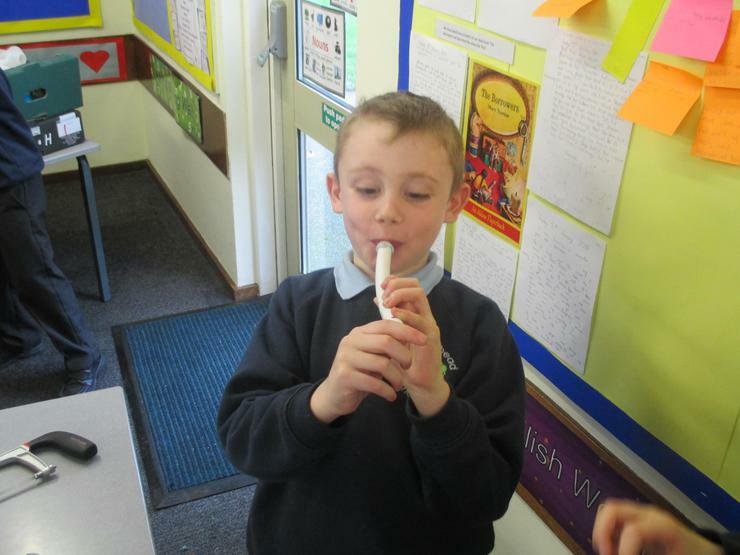 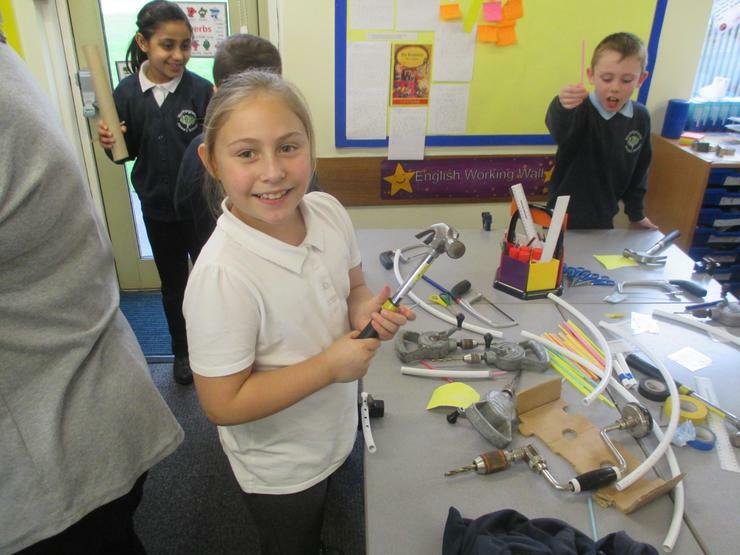 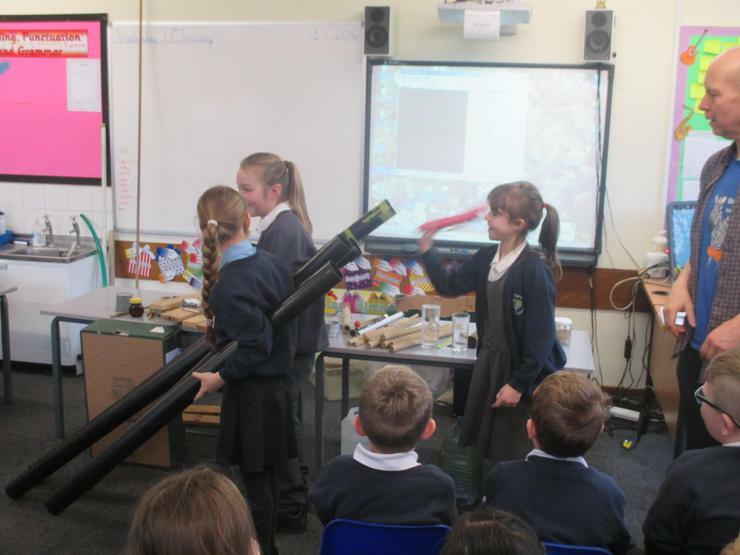 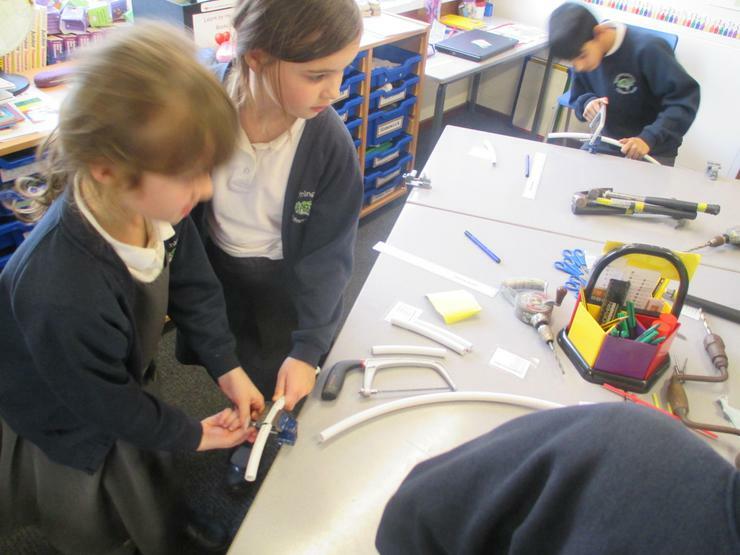 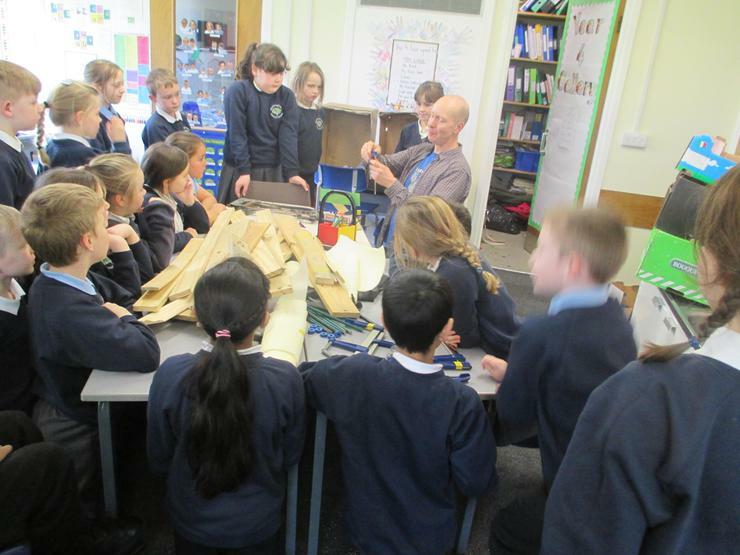 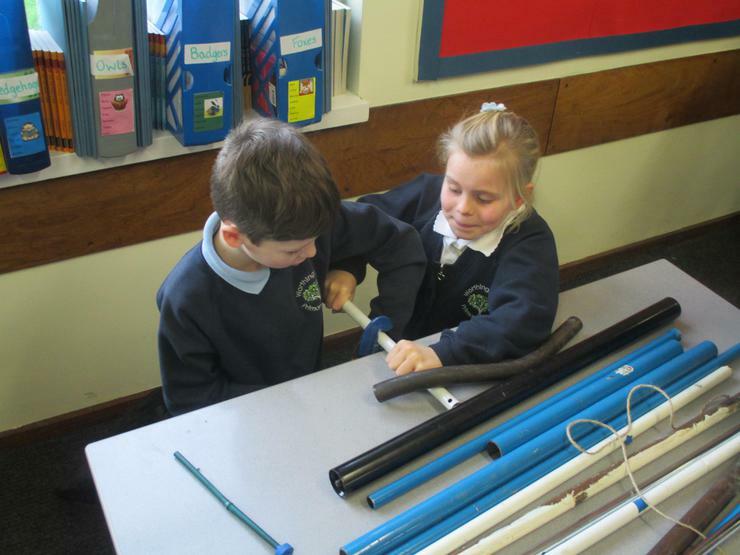 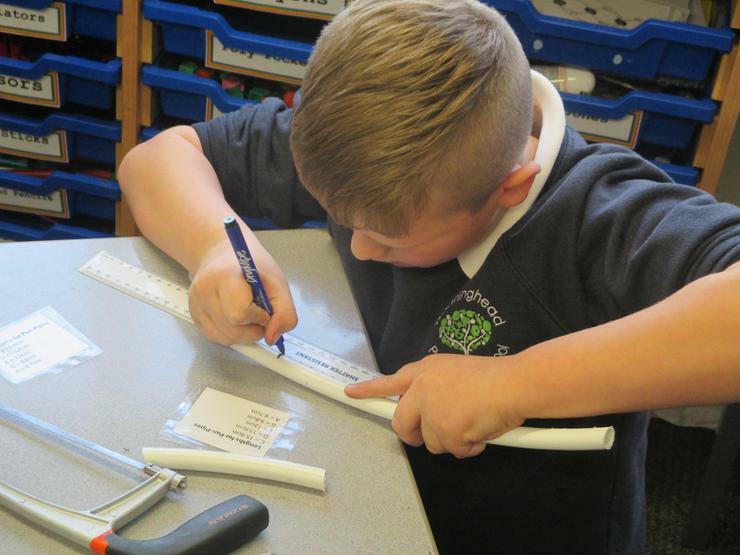 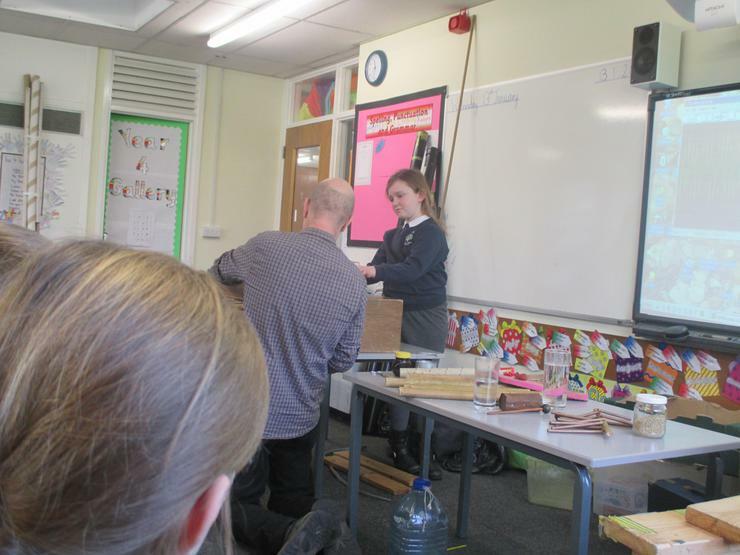 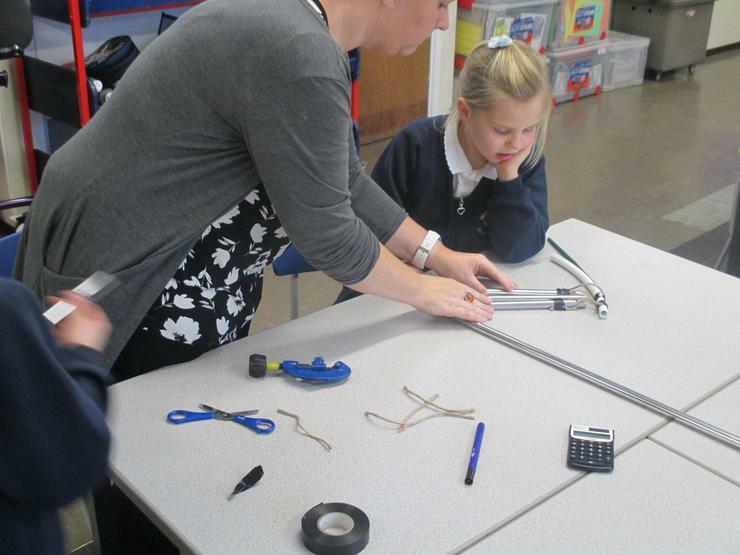 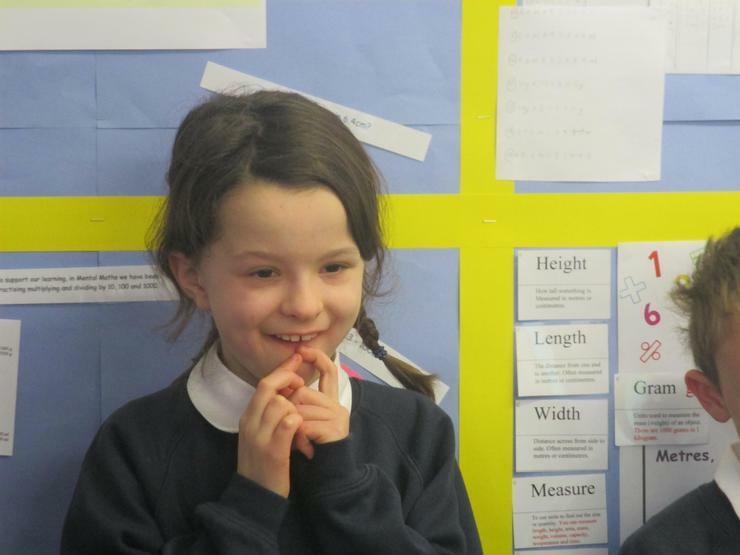 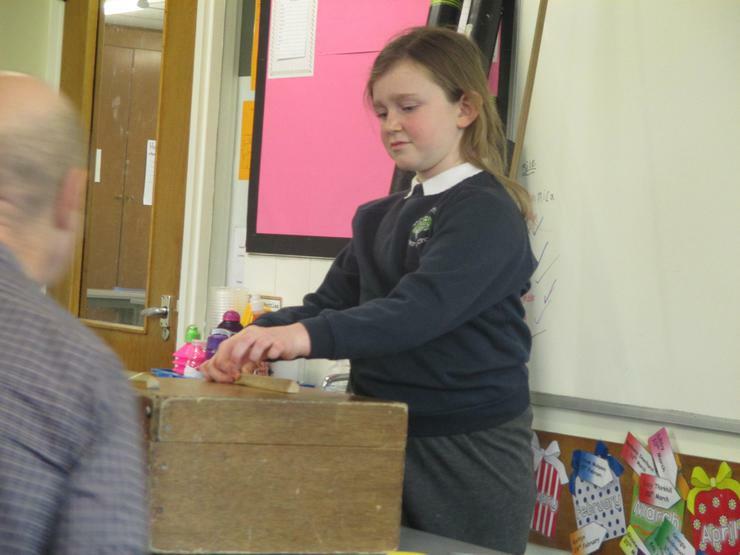 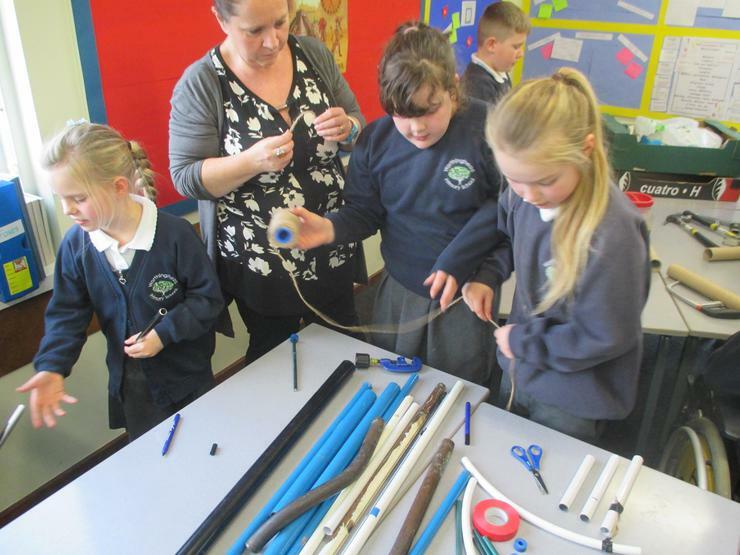 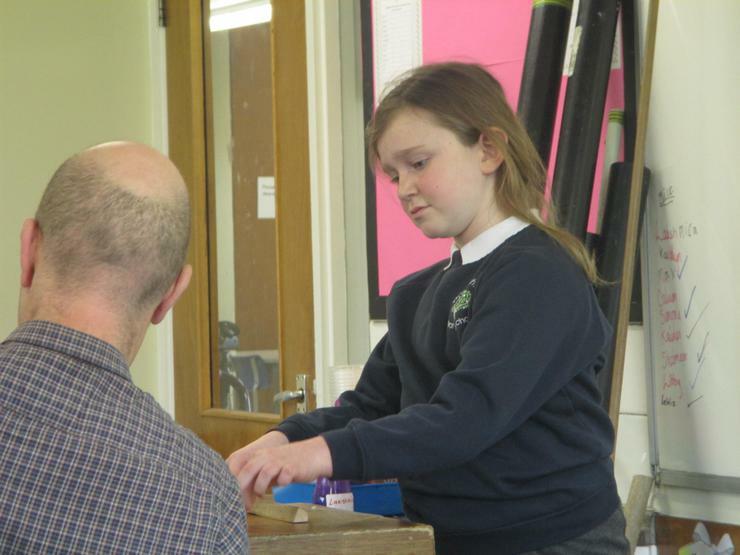 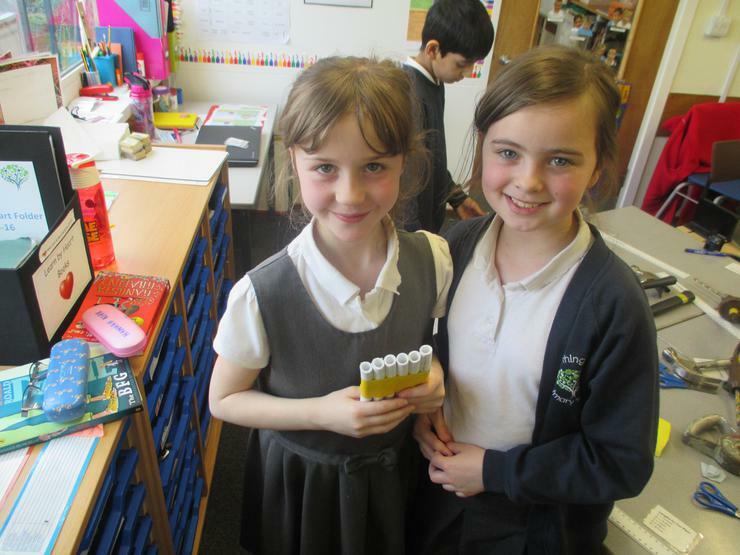 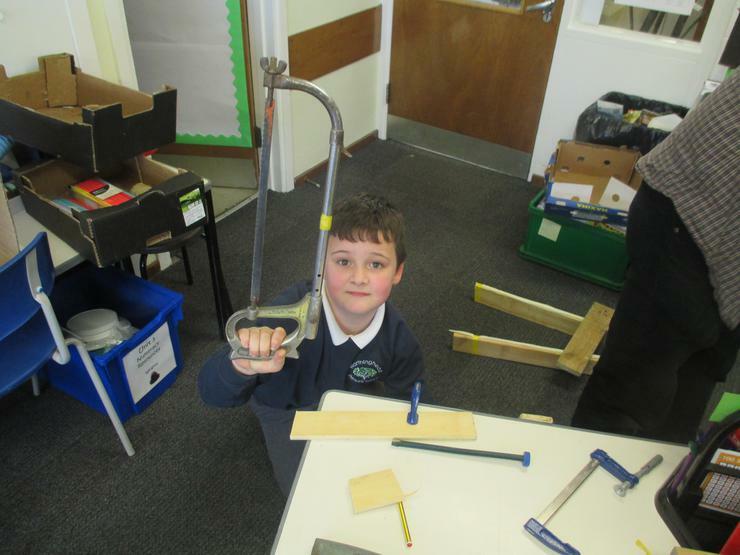 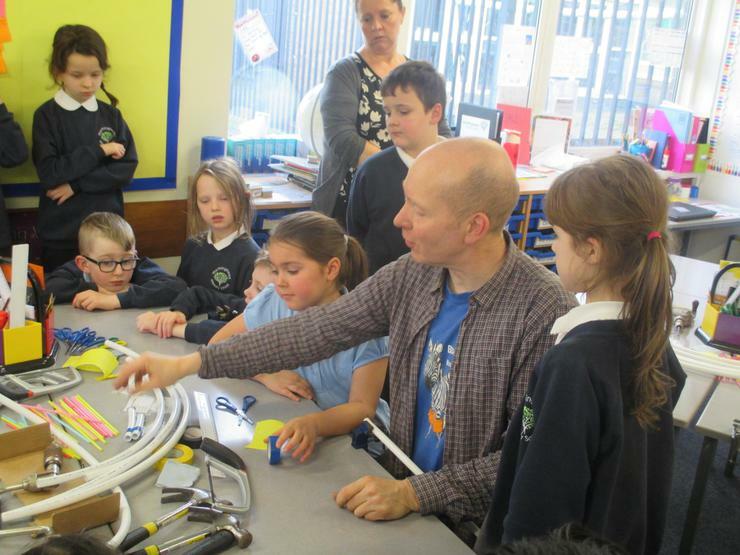 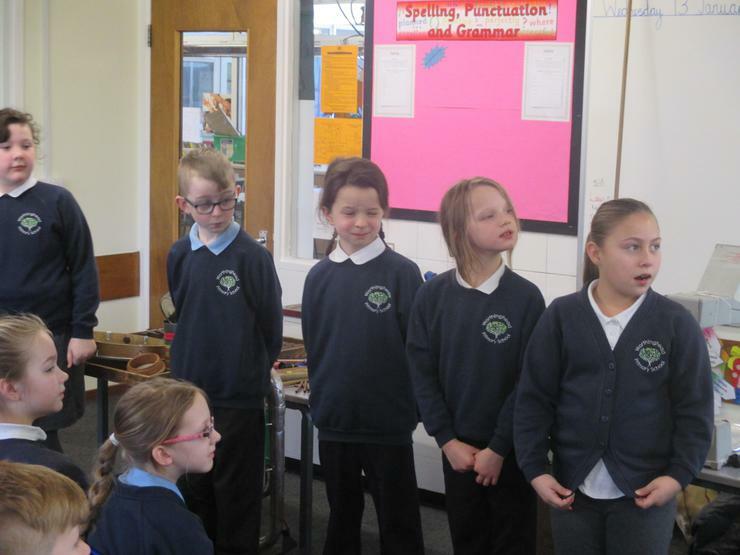 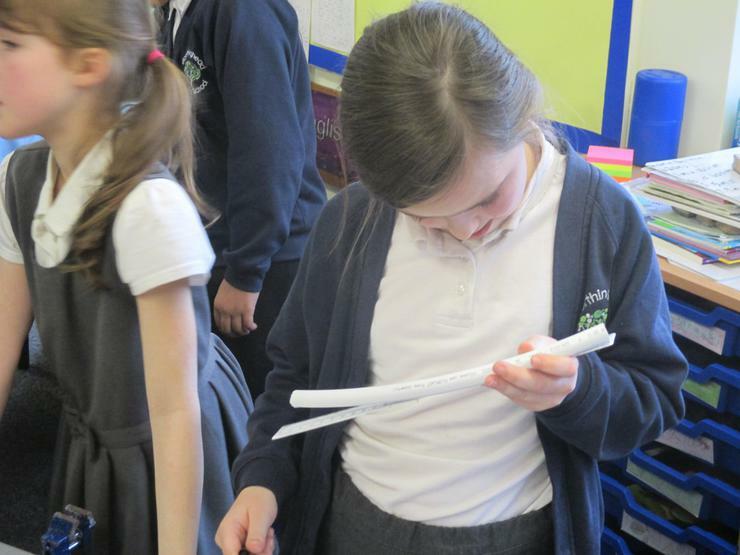 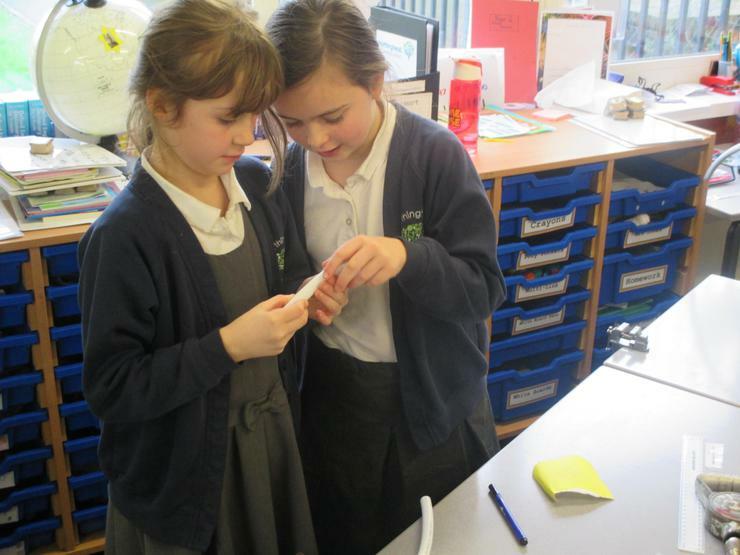 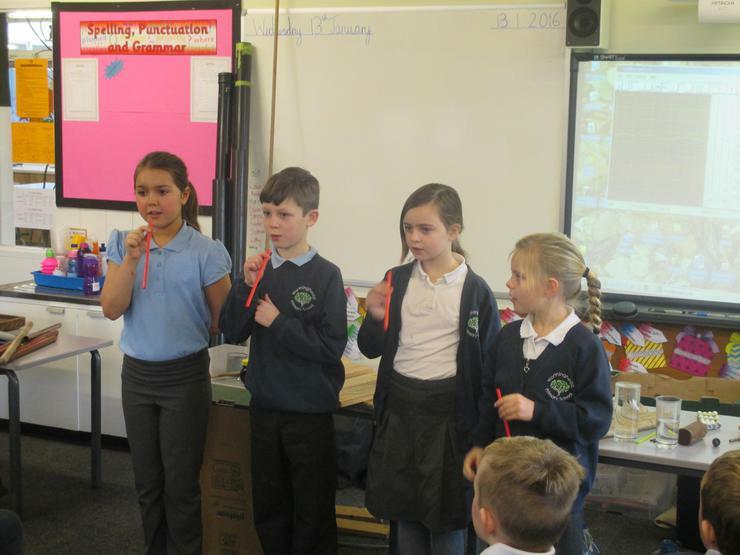 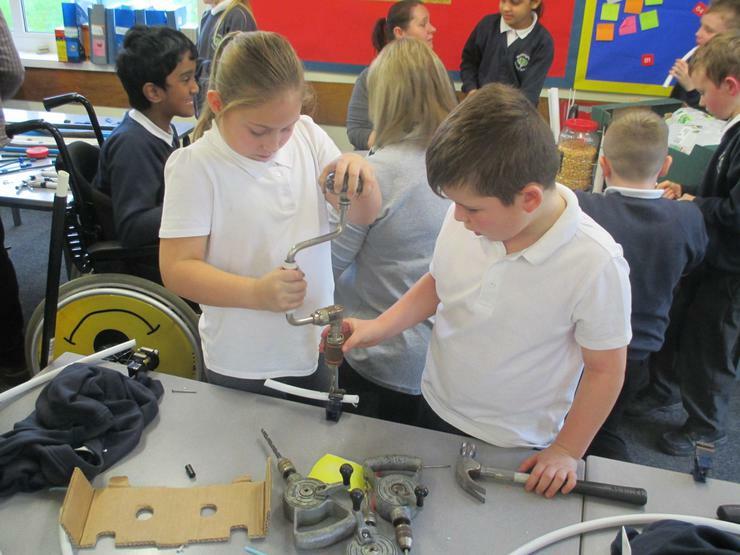 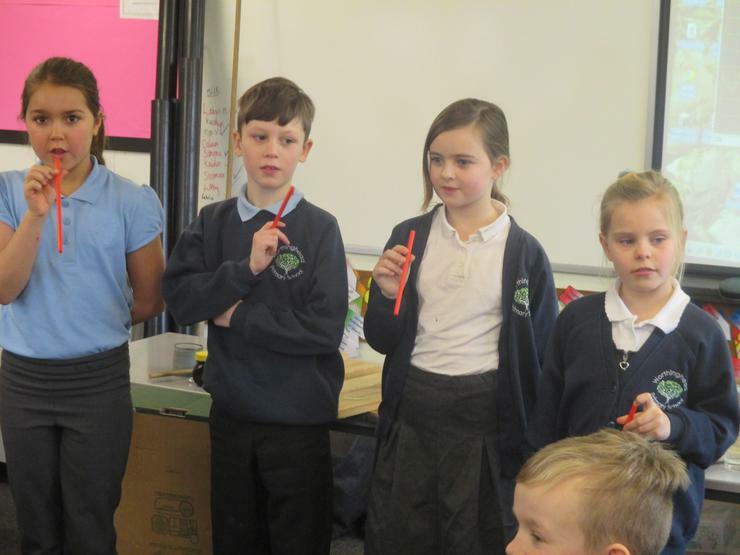 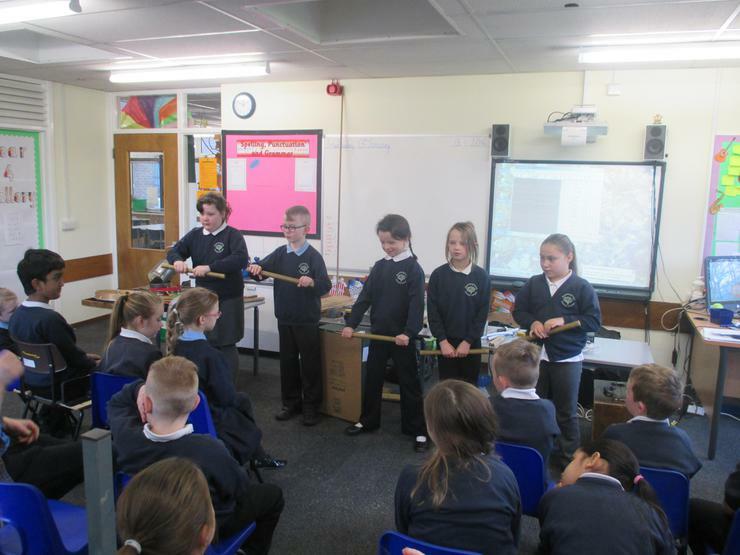 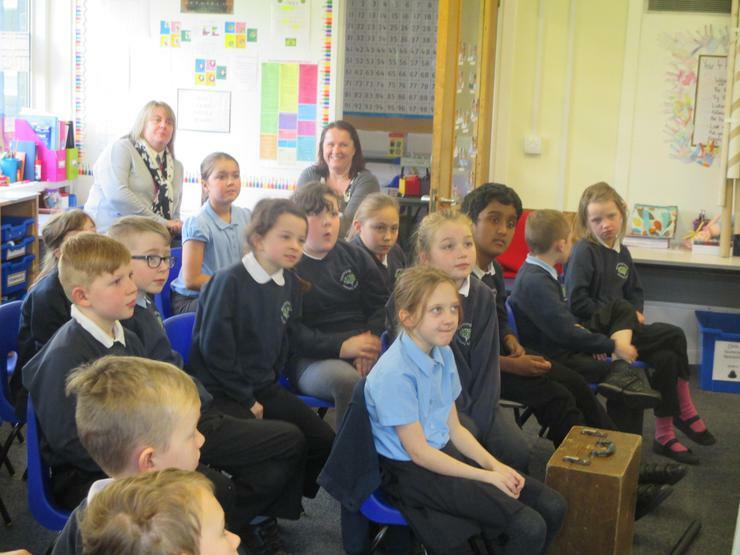 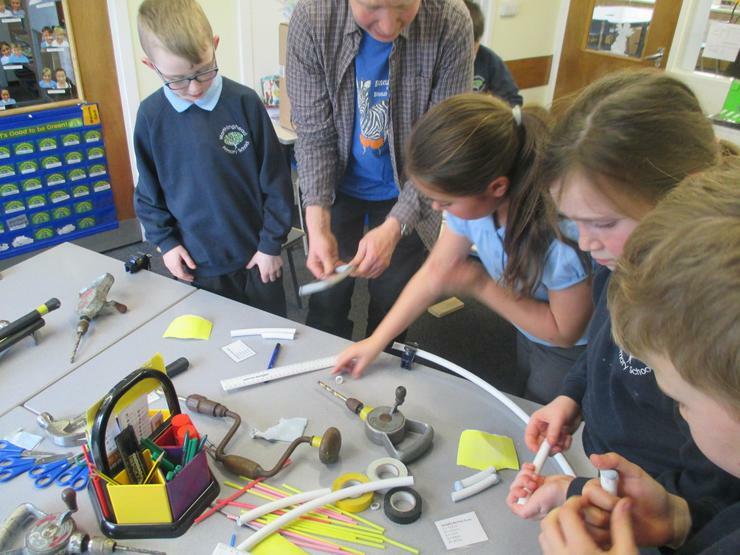 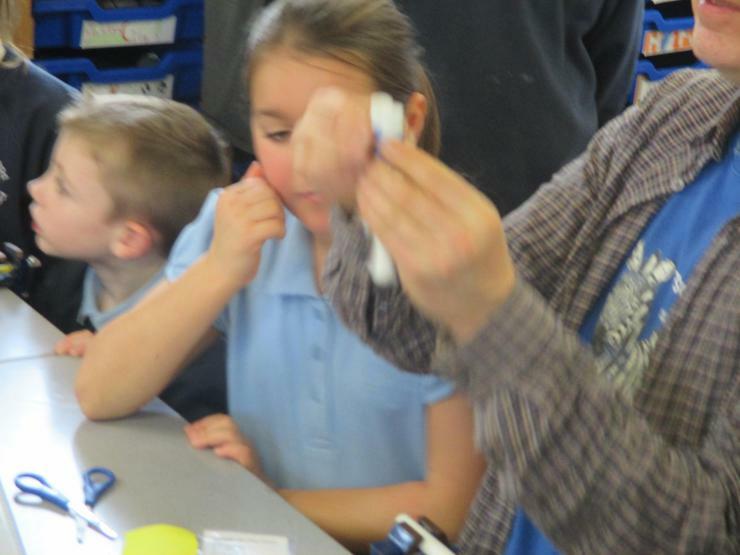 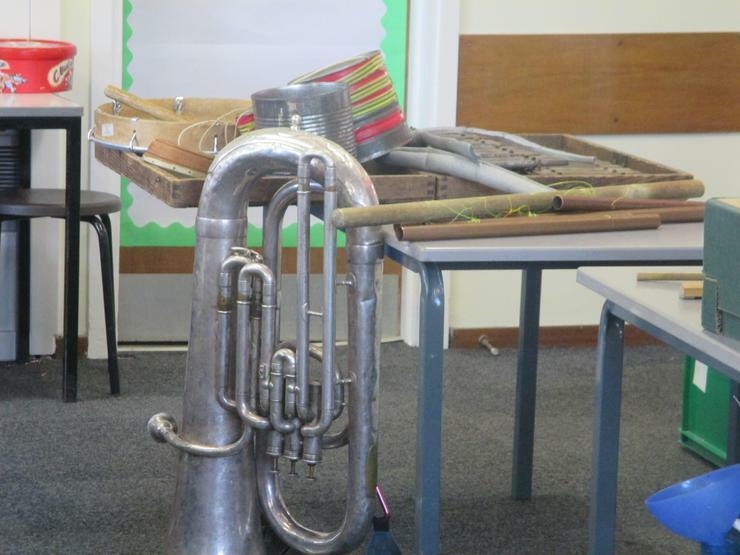 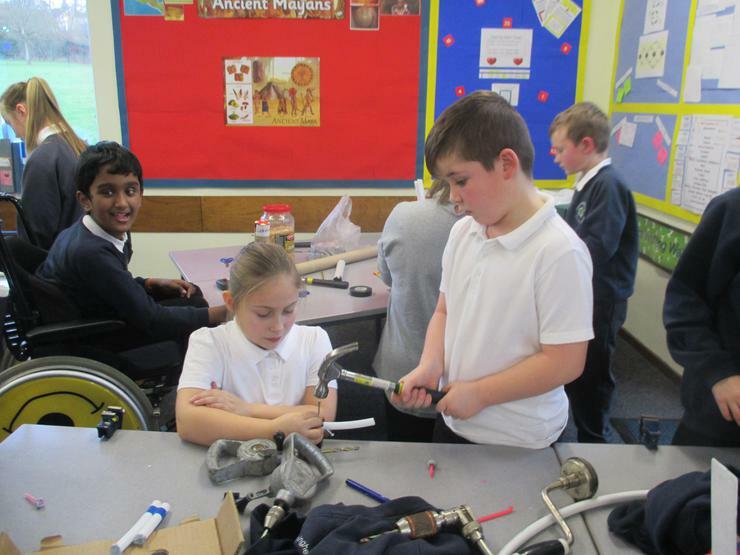 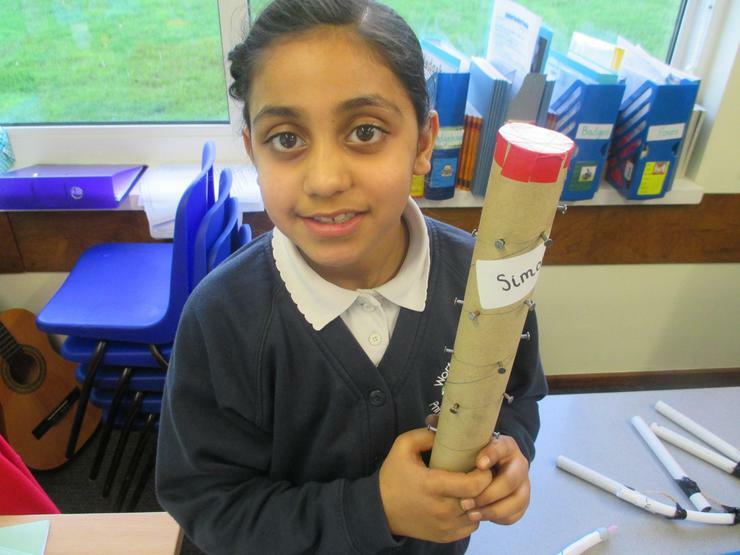 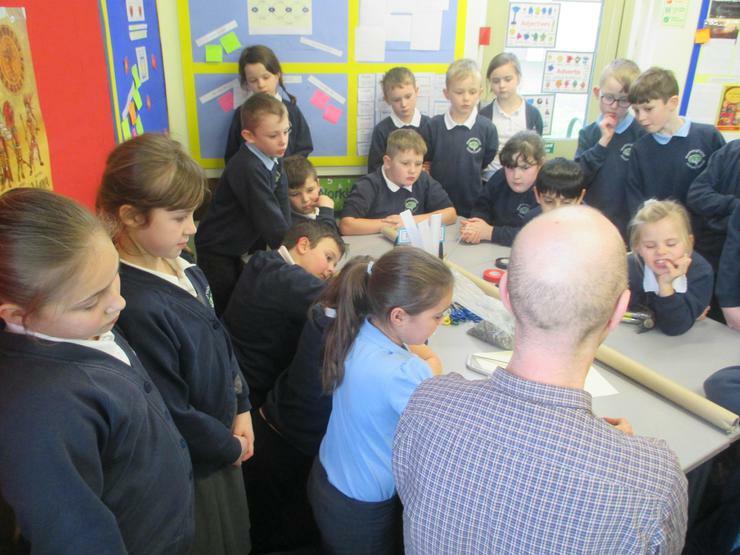 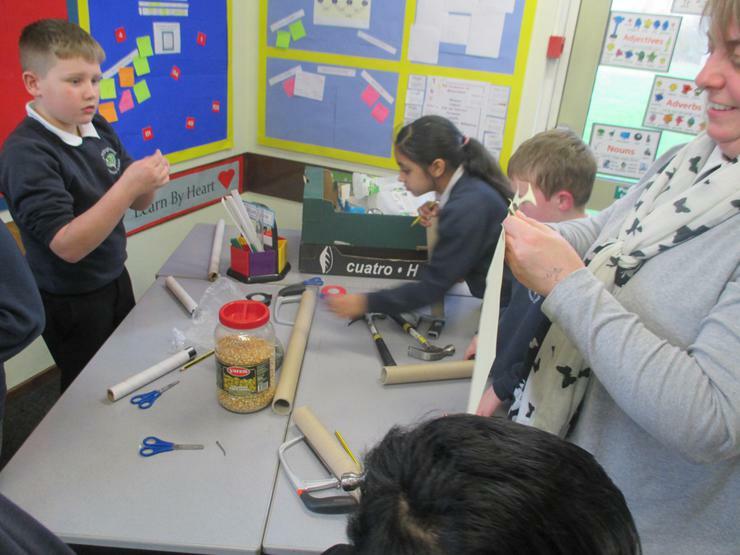 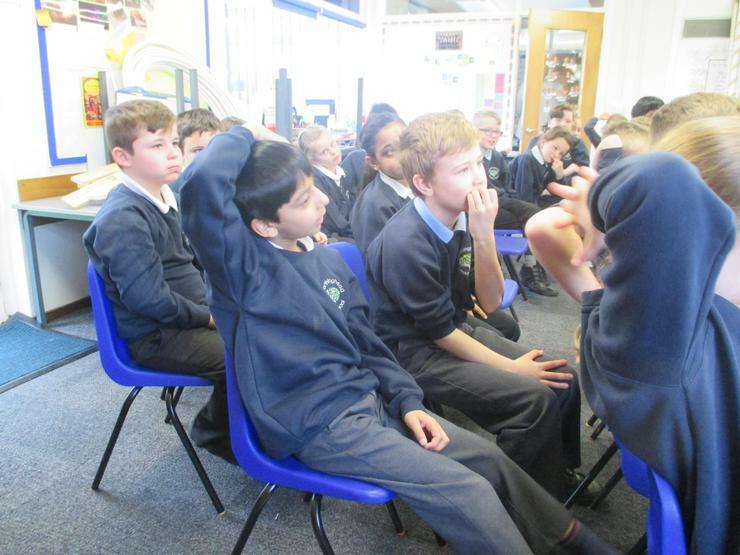 We all made instruments ranging from a wooden xylophone to an oboe made out of tubing, blue tac and a straw. 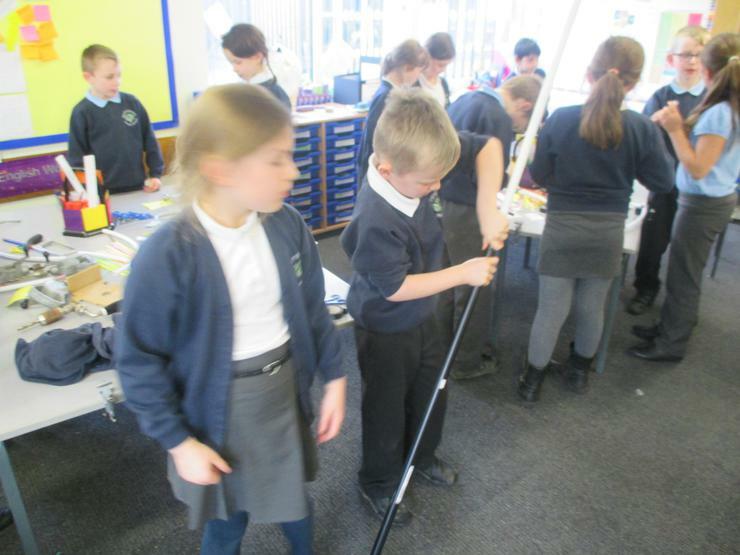 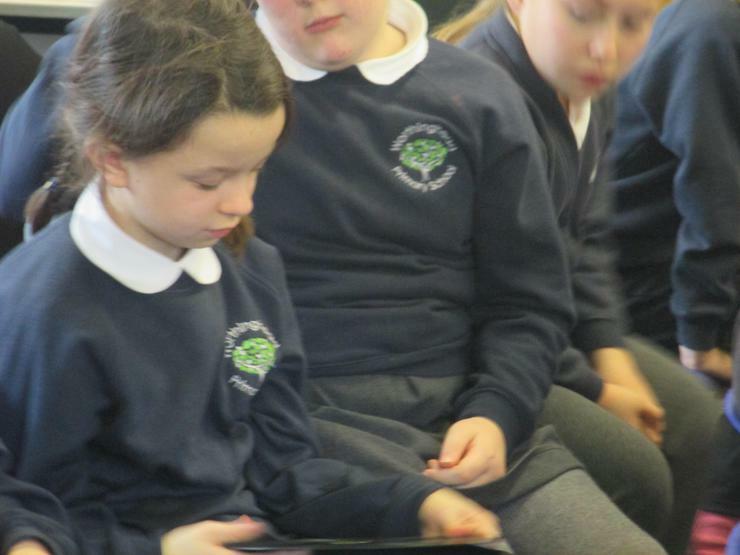 Have a look at the pictures below to see what we did.